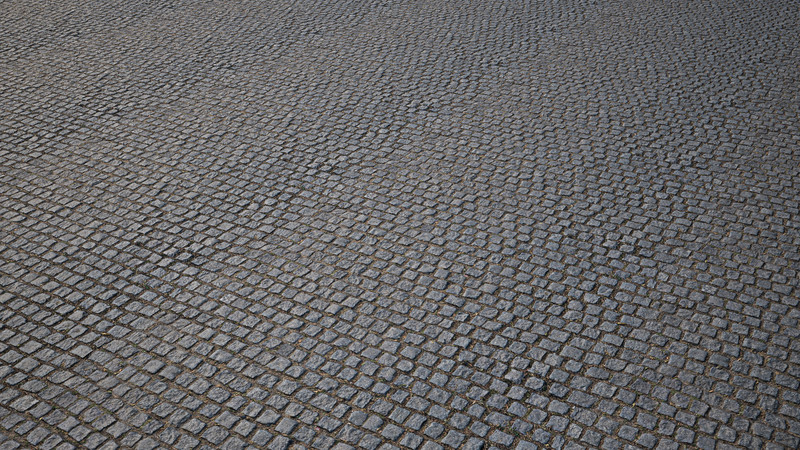 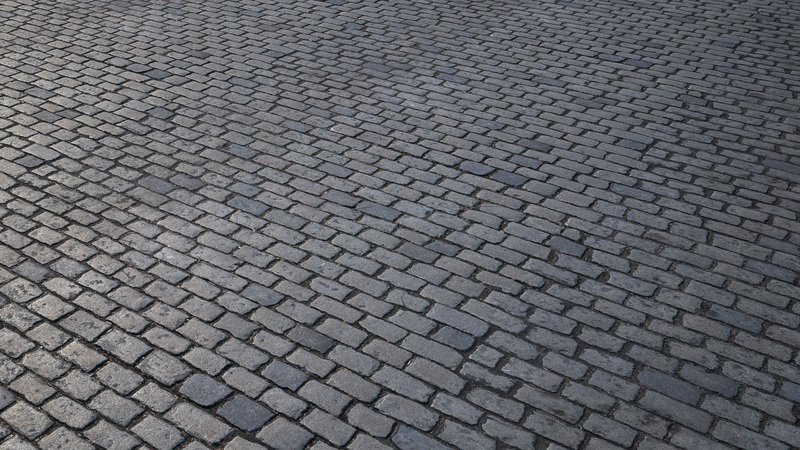 Use these 18 different types of pavement to create stunning architectural visualizations, film effects, and game designs. 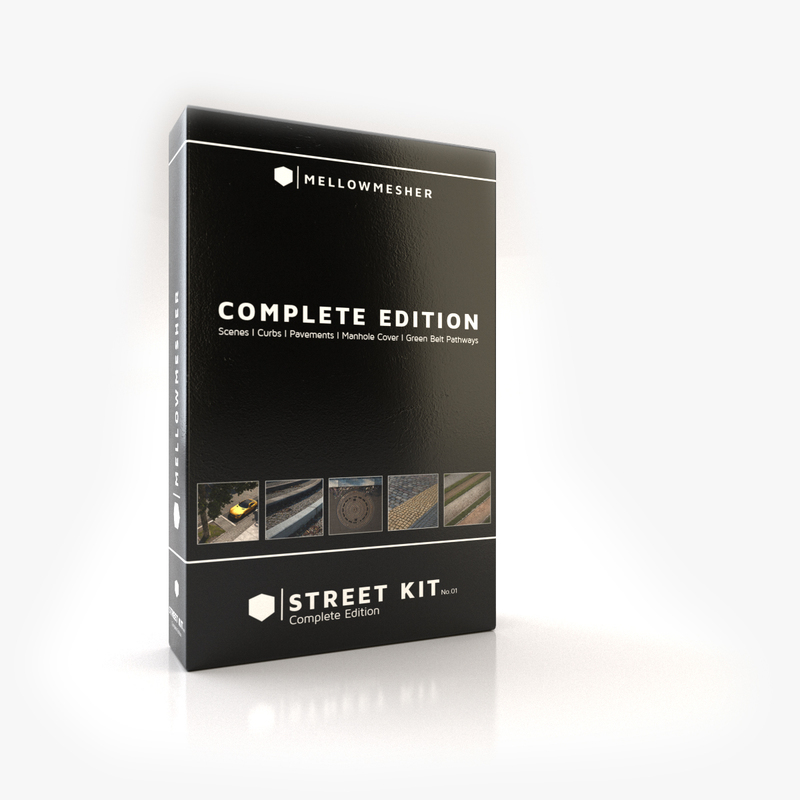 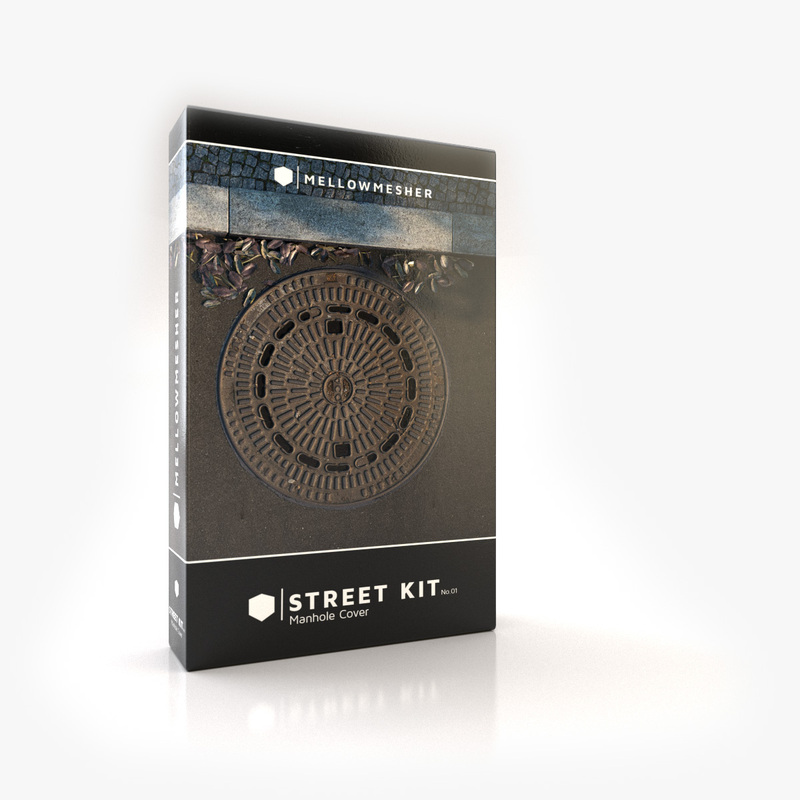 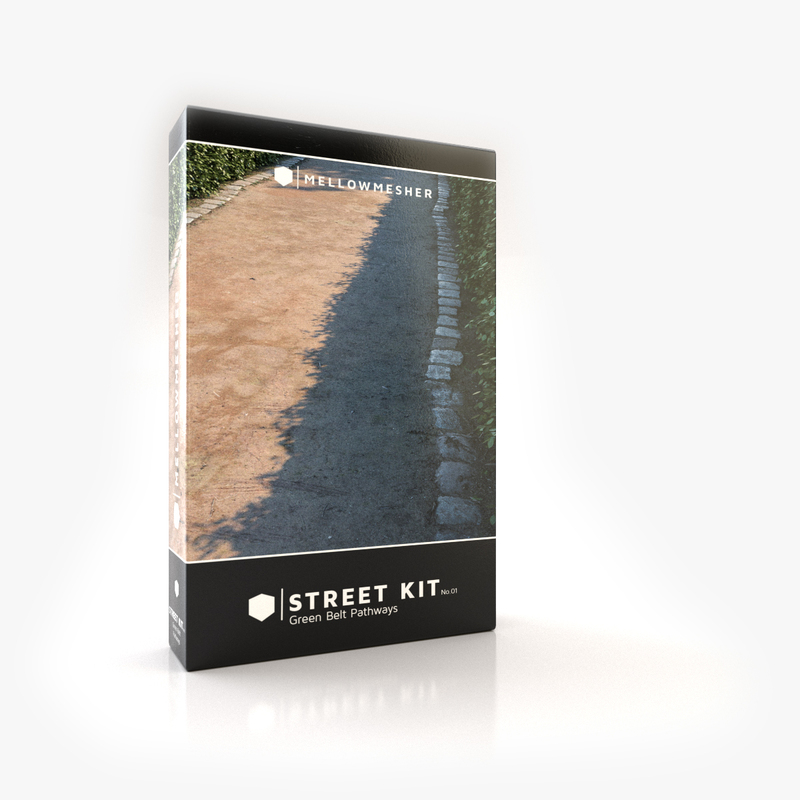 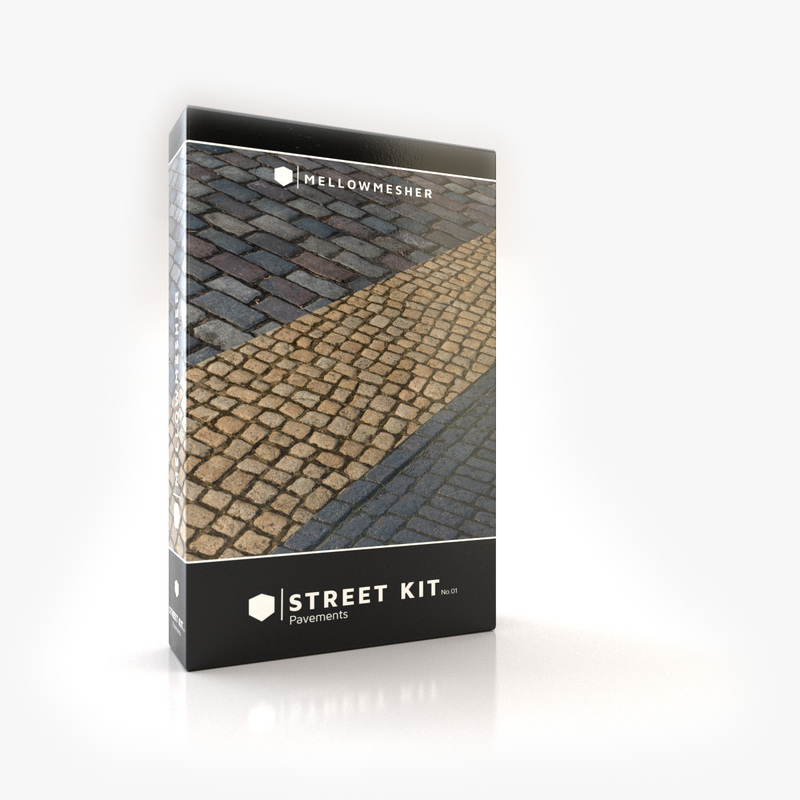 The MELLOWMESHER Pavements Kit comes with pavements from cobblestone, plaster and asphalt to tar, dirt, tactiles, and concrete tiles. 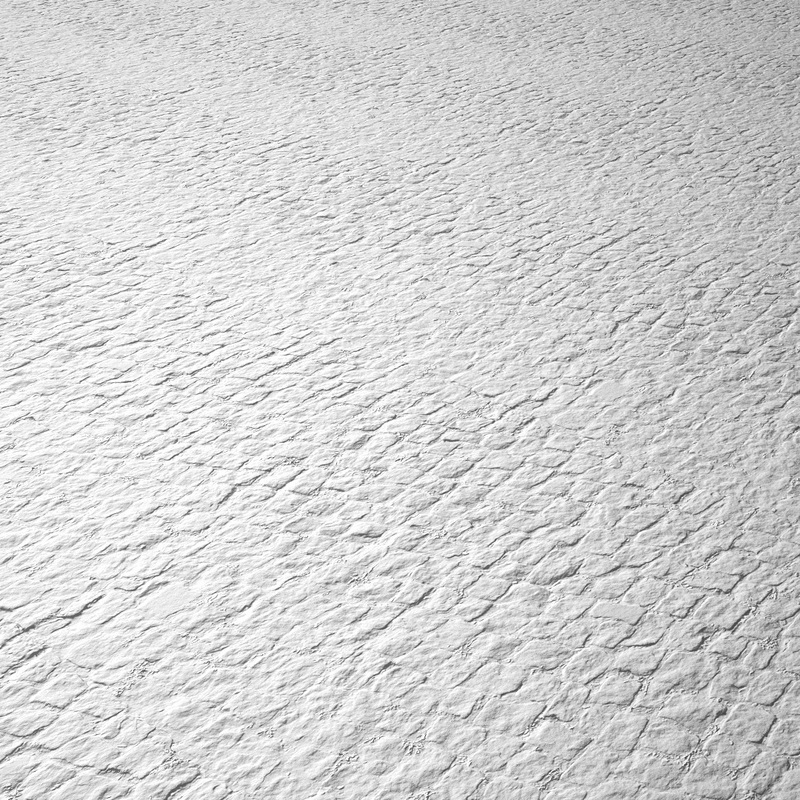 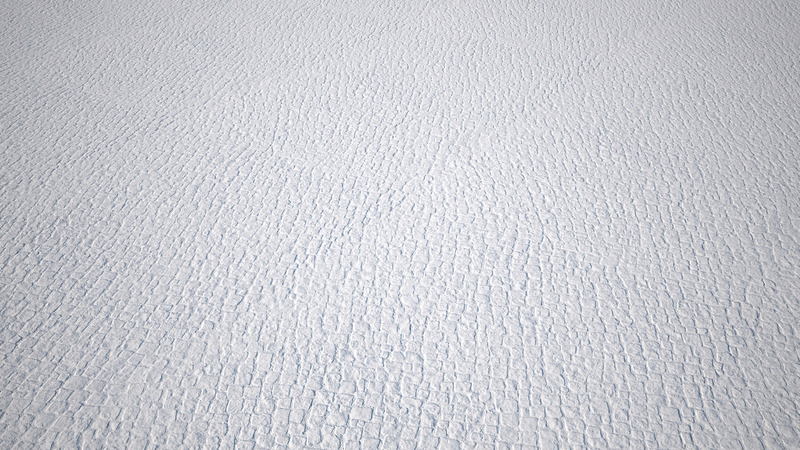 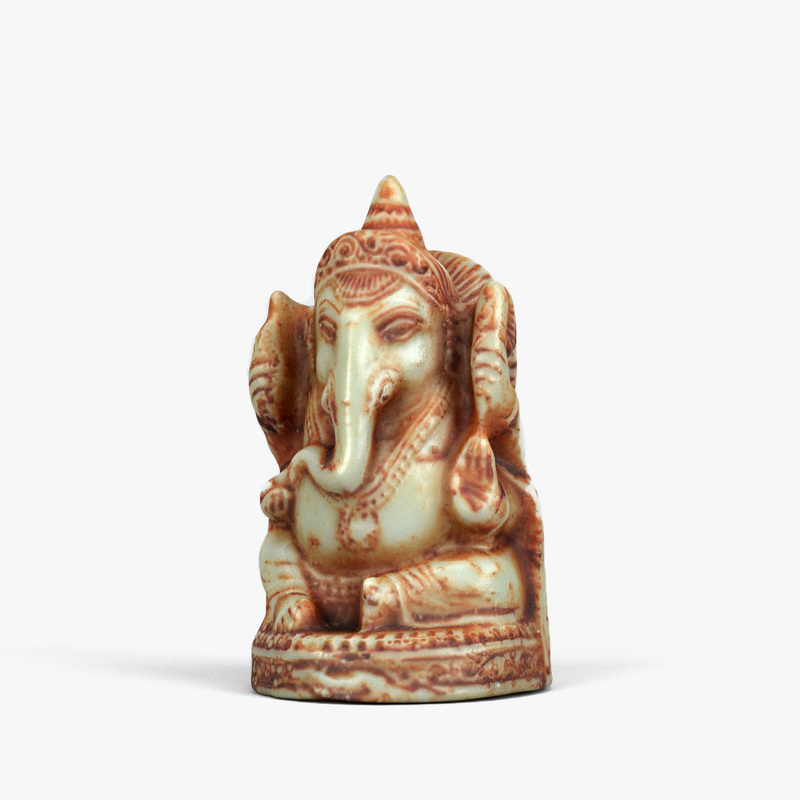 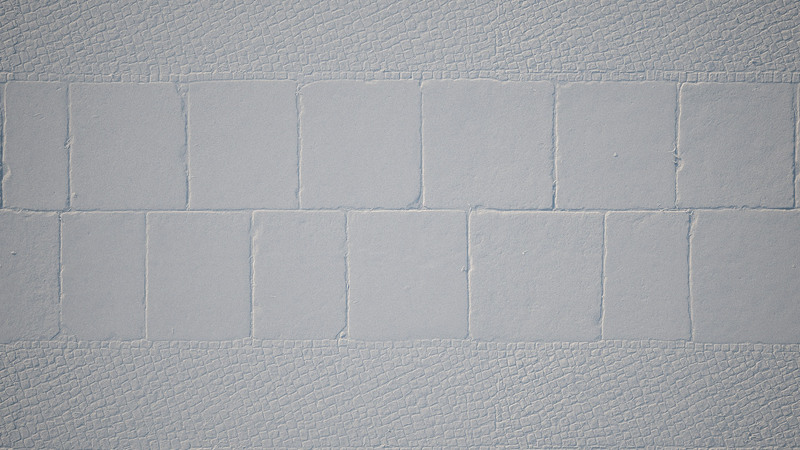 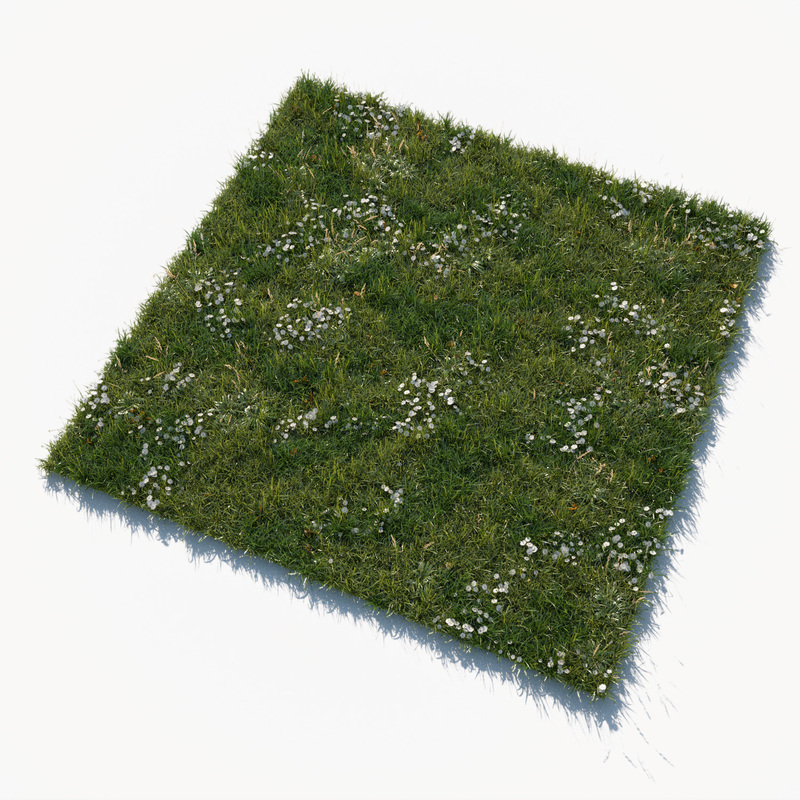 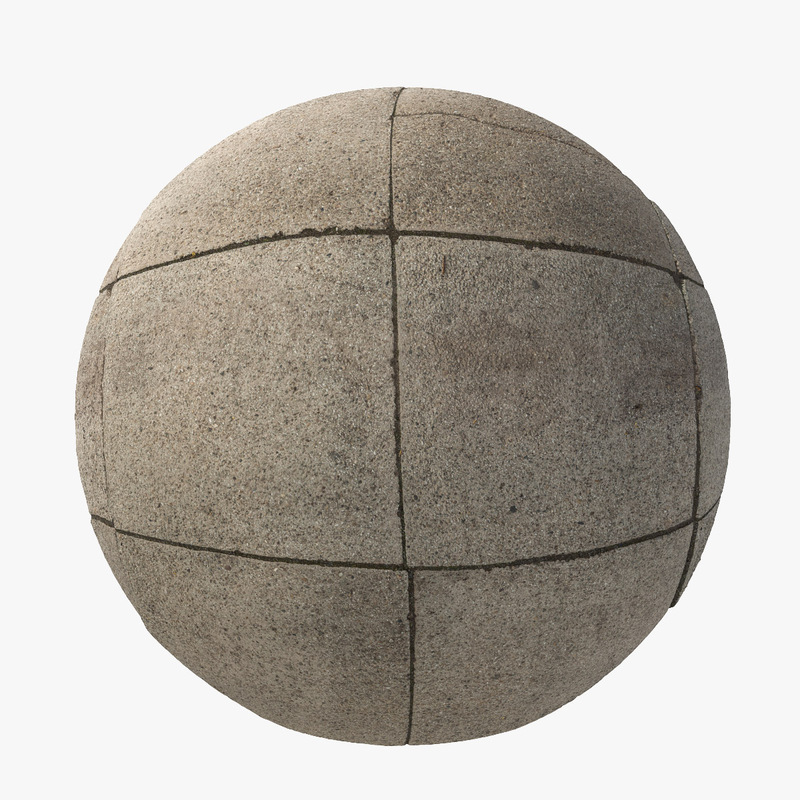 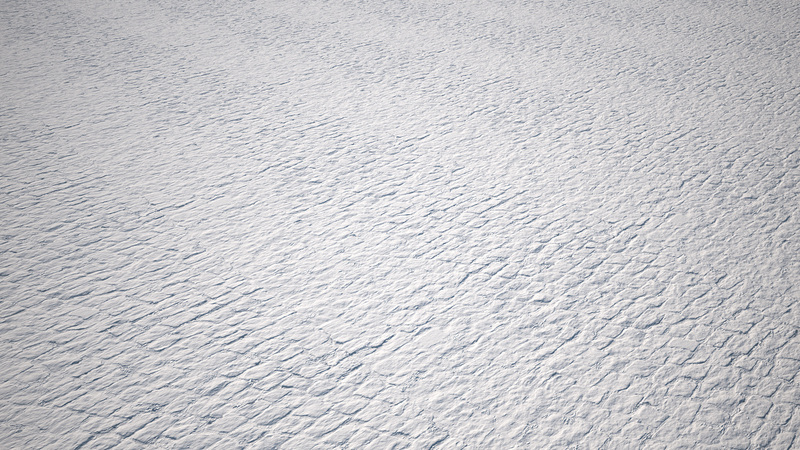 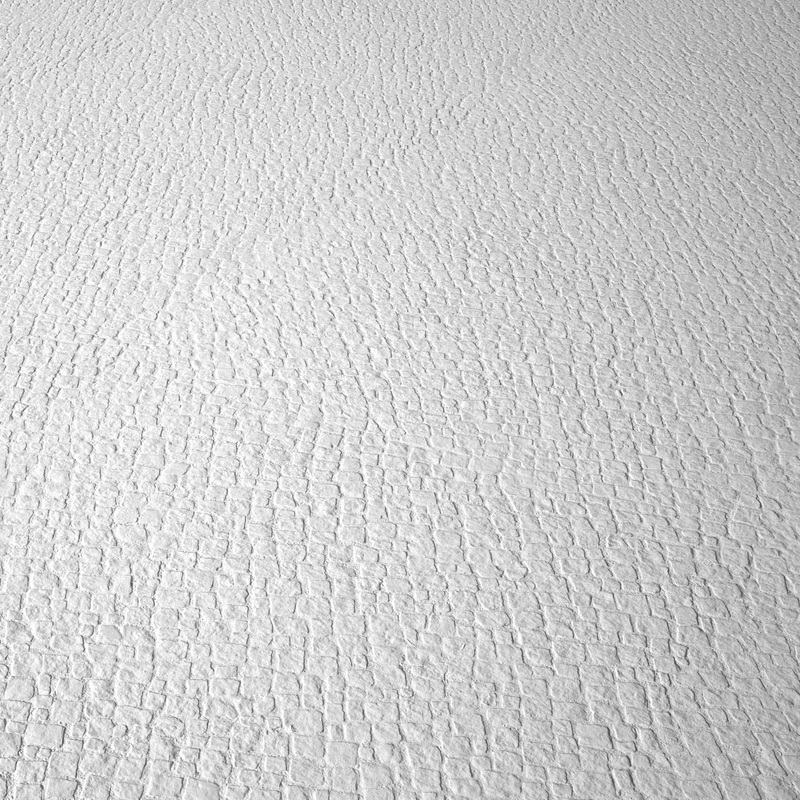 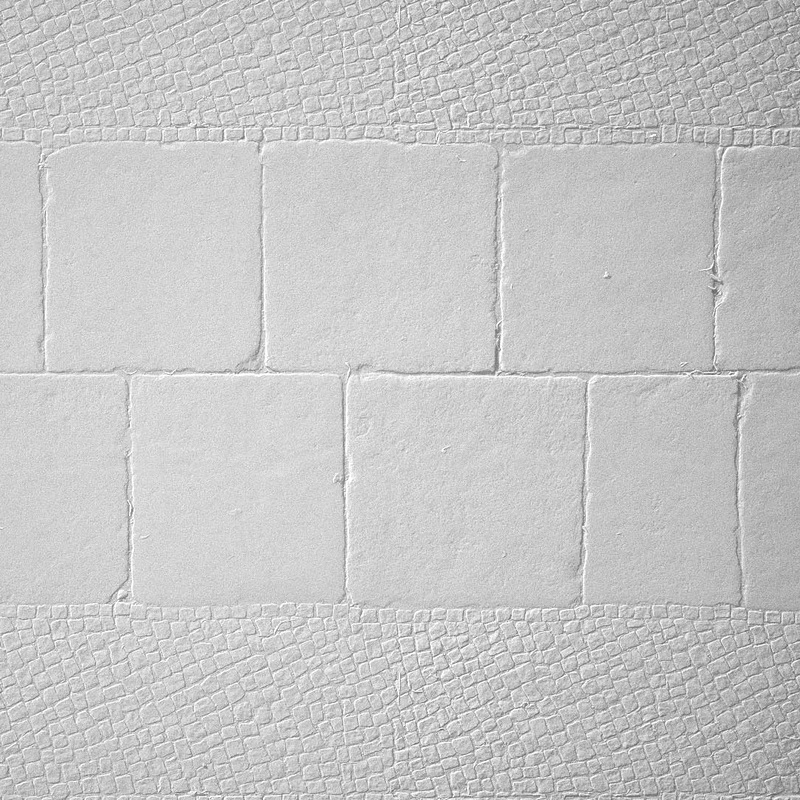 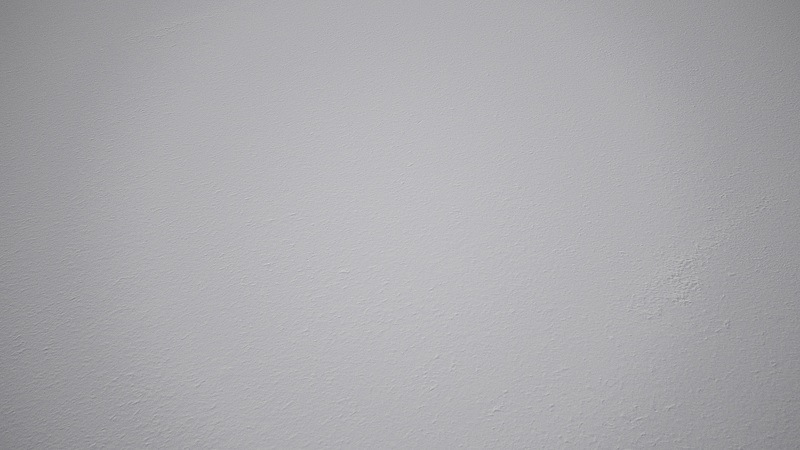 All textures are generated via photogrammetry for the most realistic quality possible. 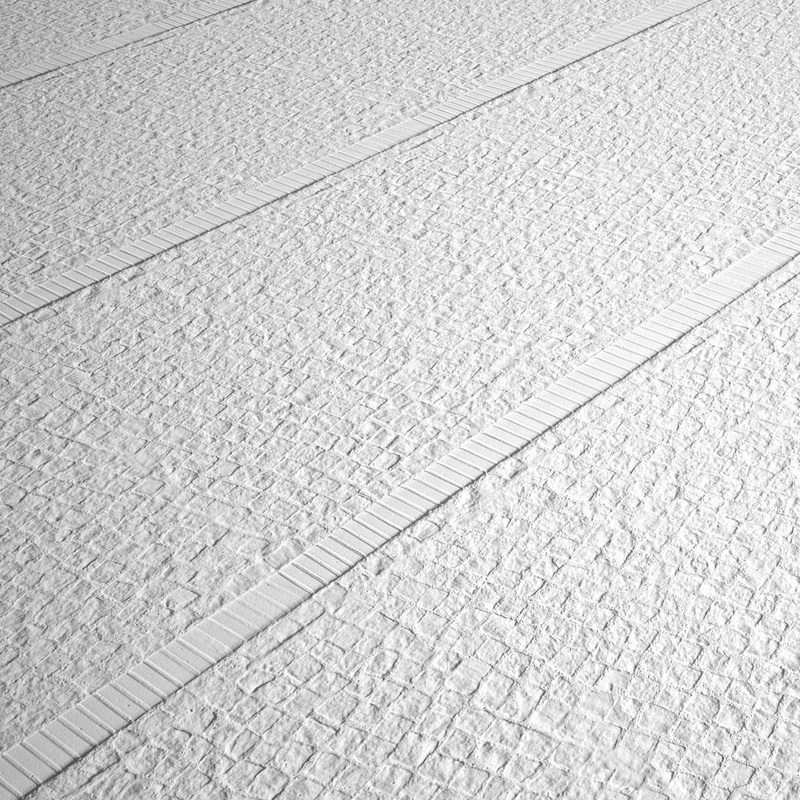 Every map is retouched and made tillable by hand. 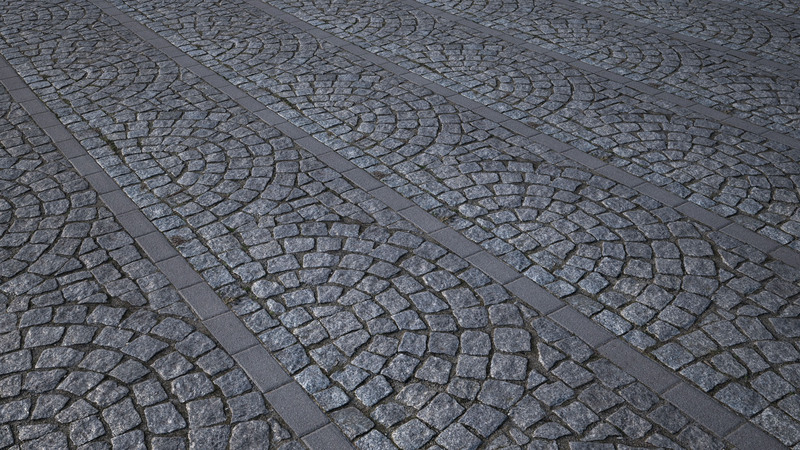 They are made to cover big areas in architectural scenes and not designed for close up resolution. 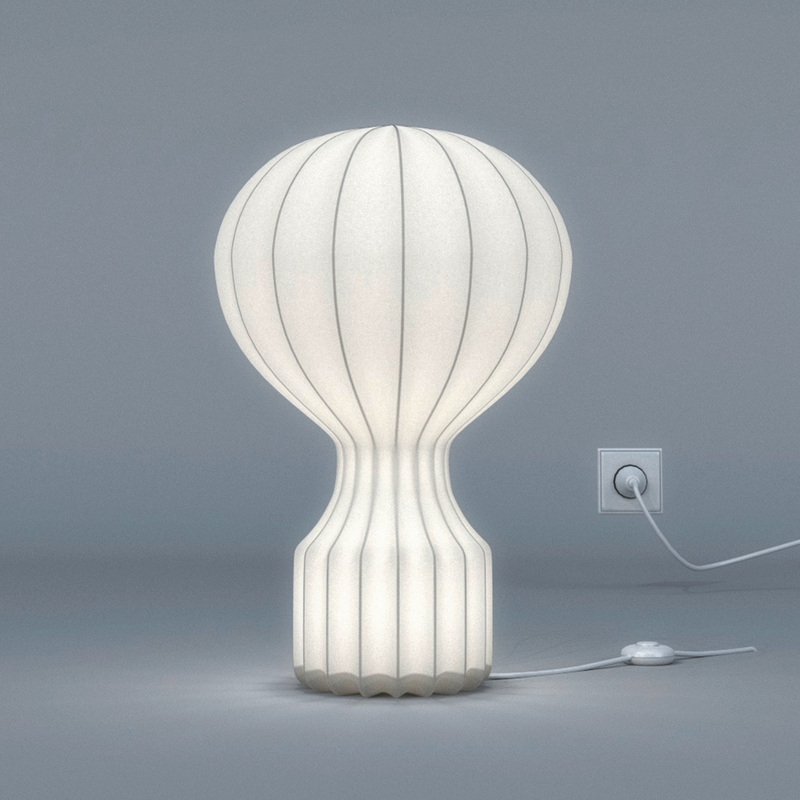 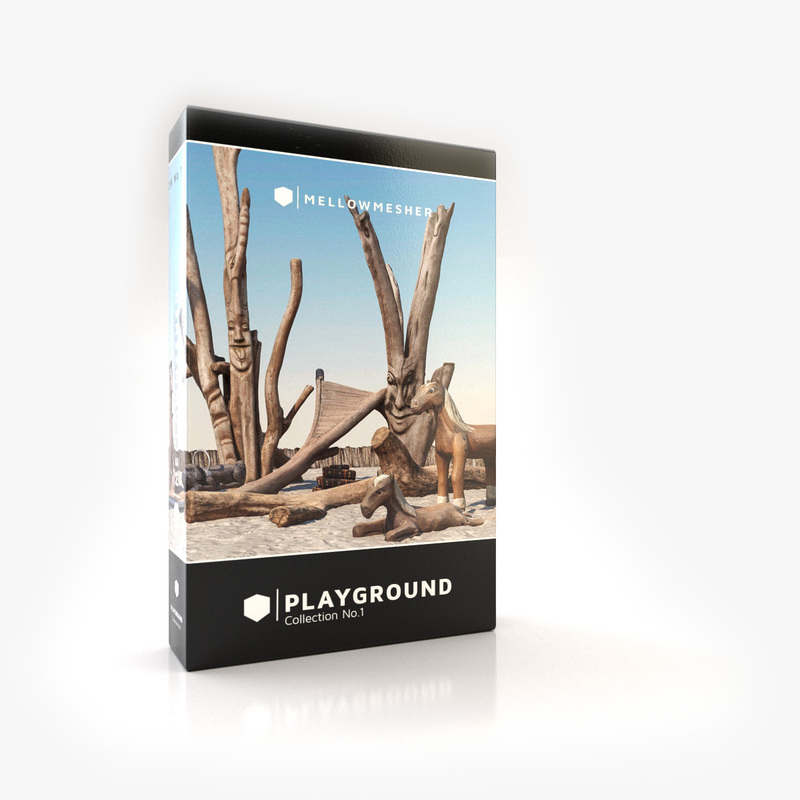 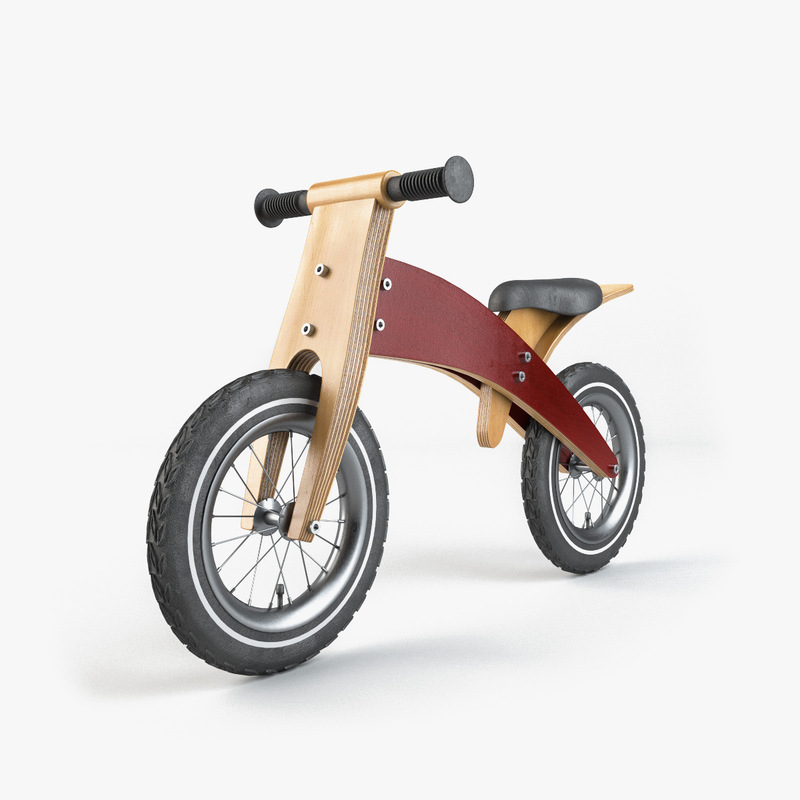 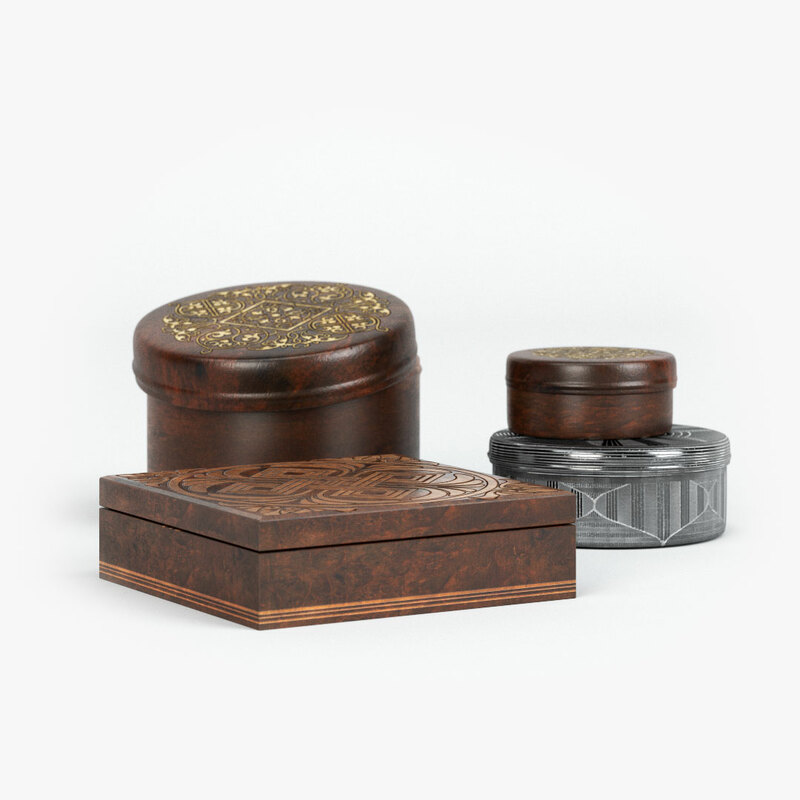 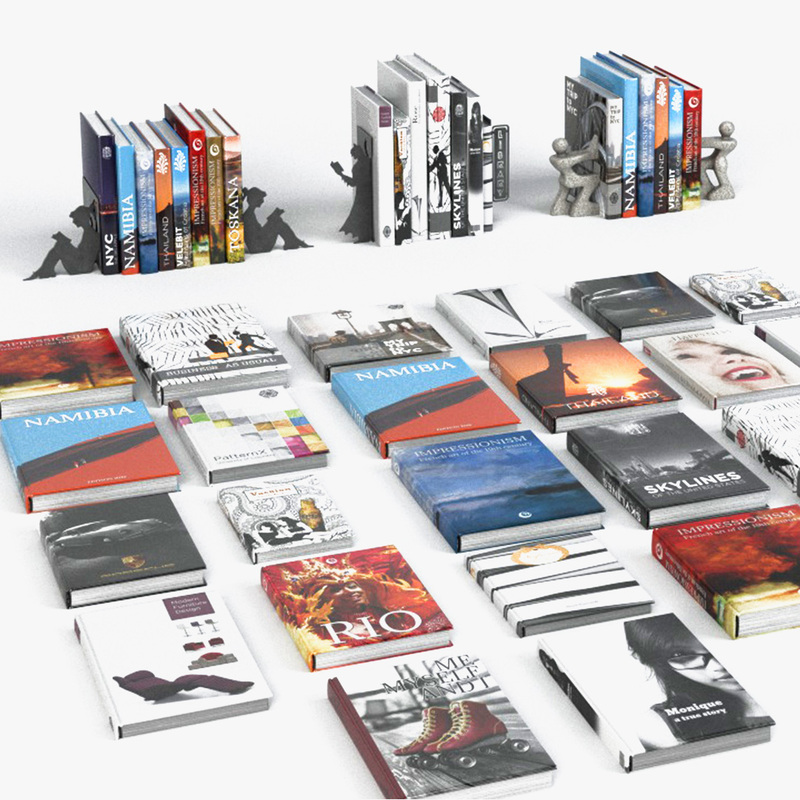 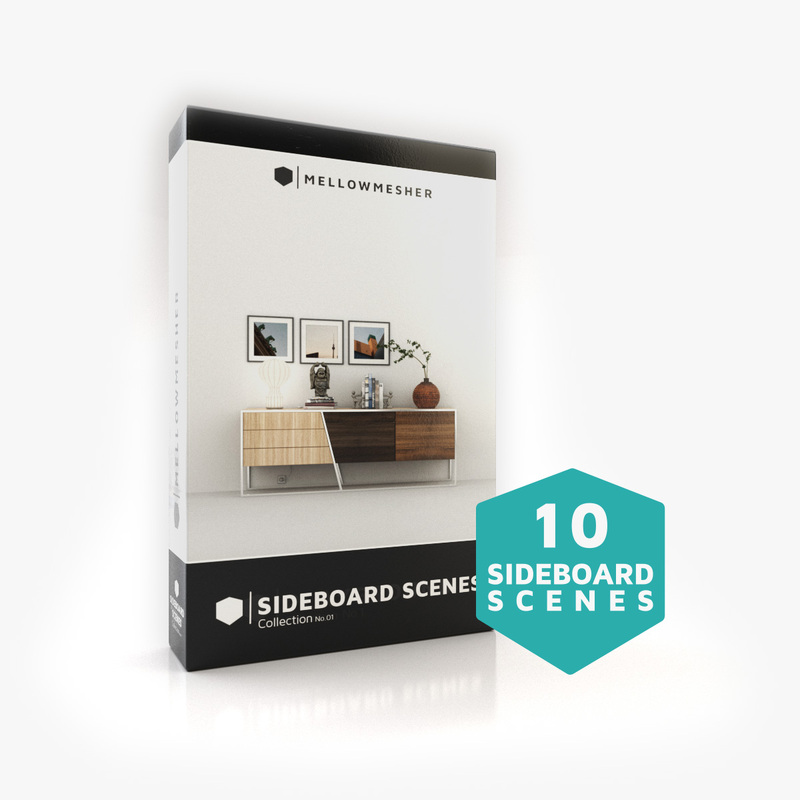 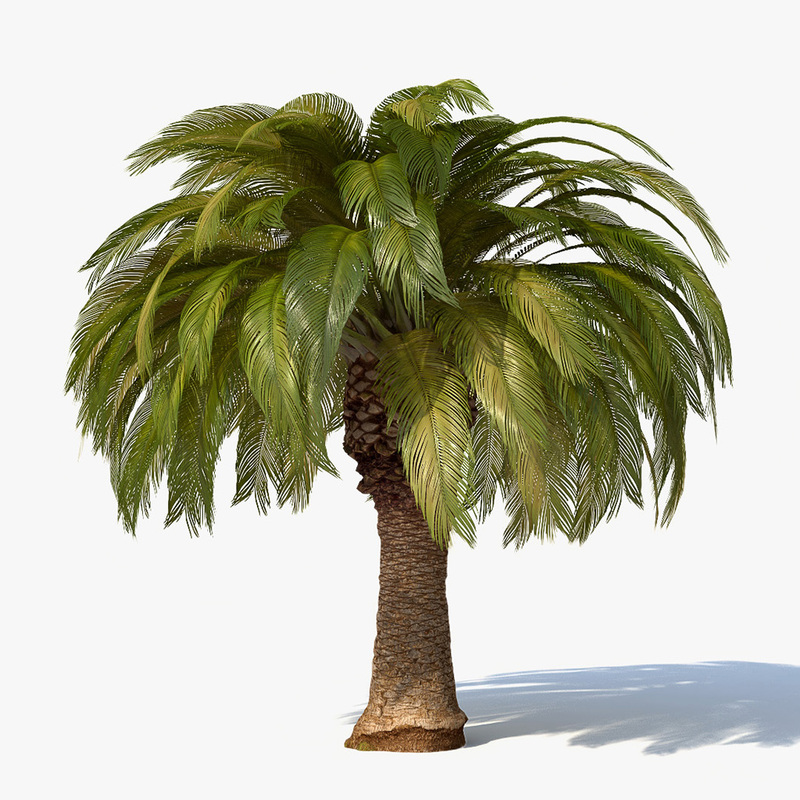 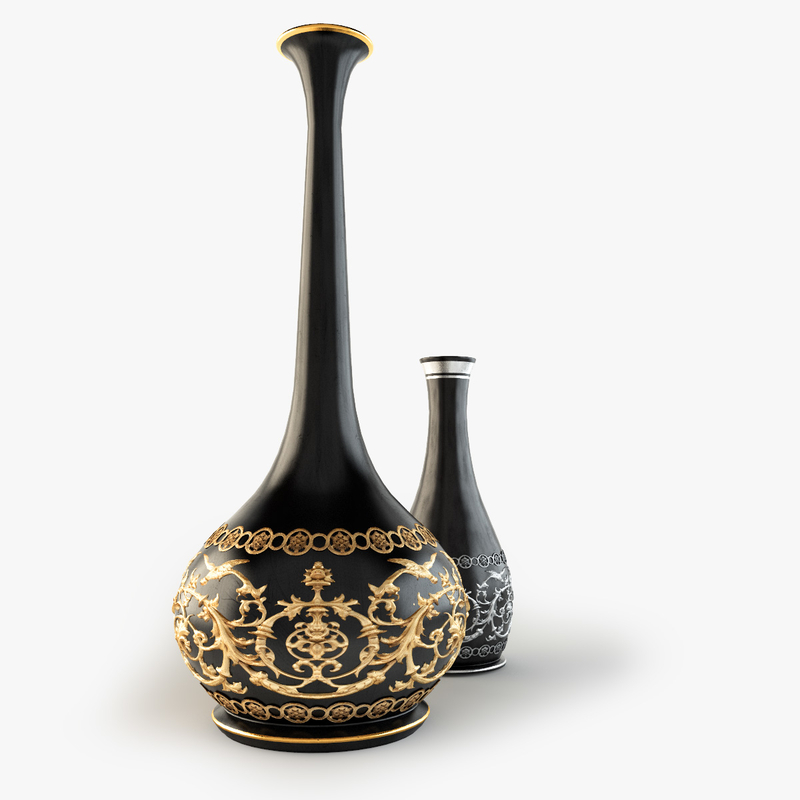 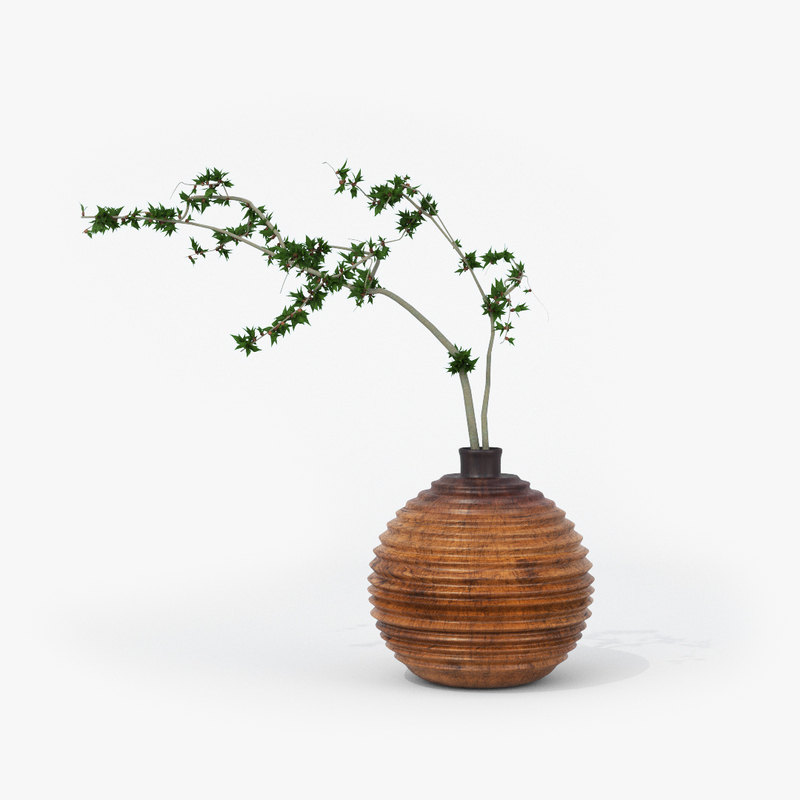 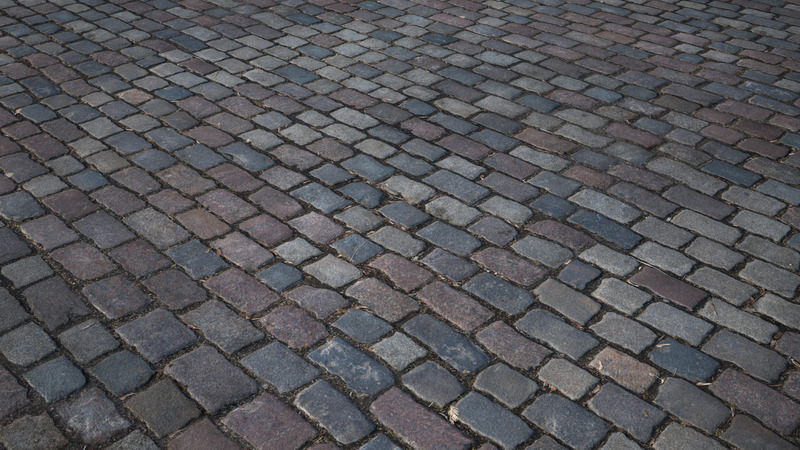 Includes V-Ray shader for CINEMA 4D and 3DS MAX. 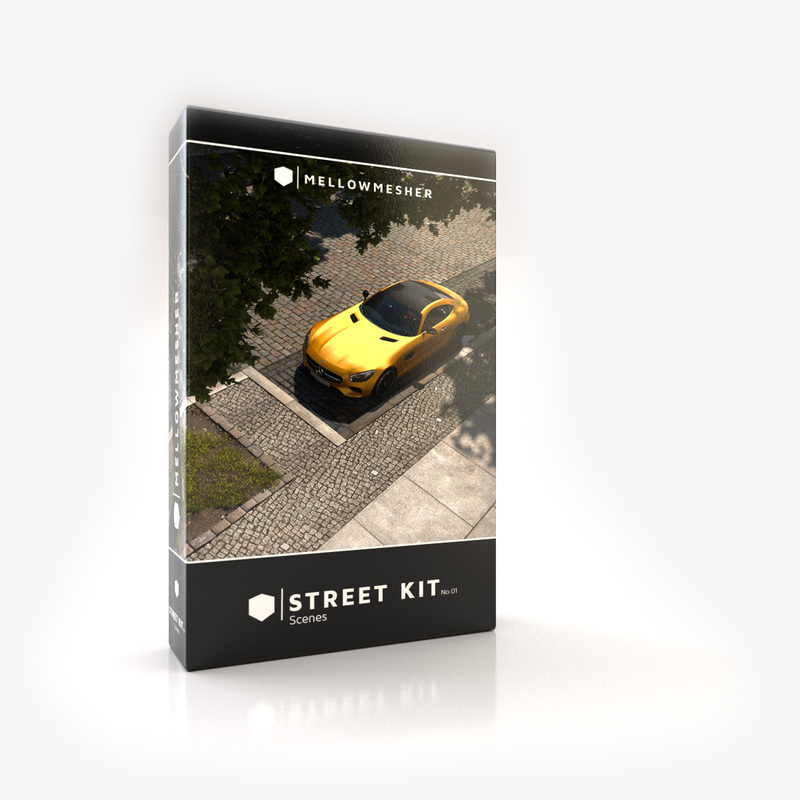 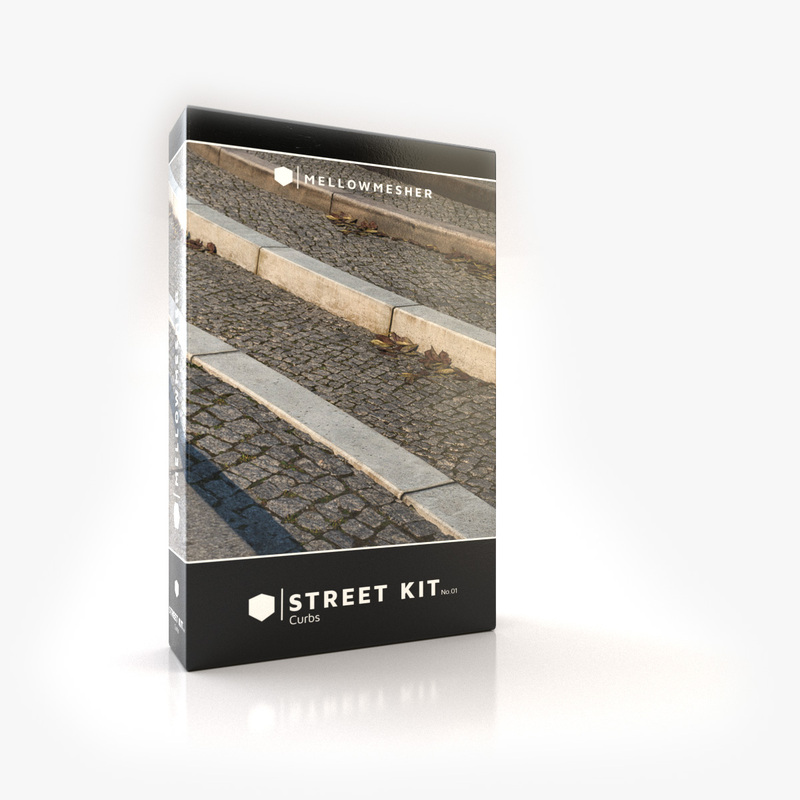 Also included with the Street Kit No. 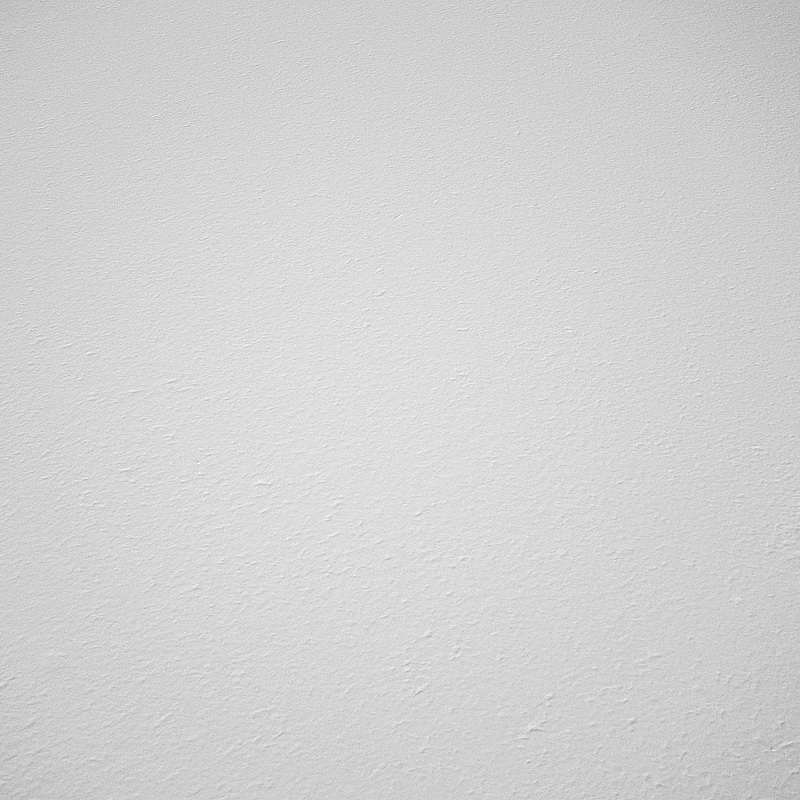 01 Complete Edition. 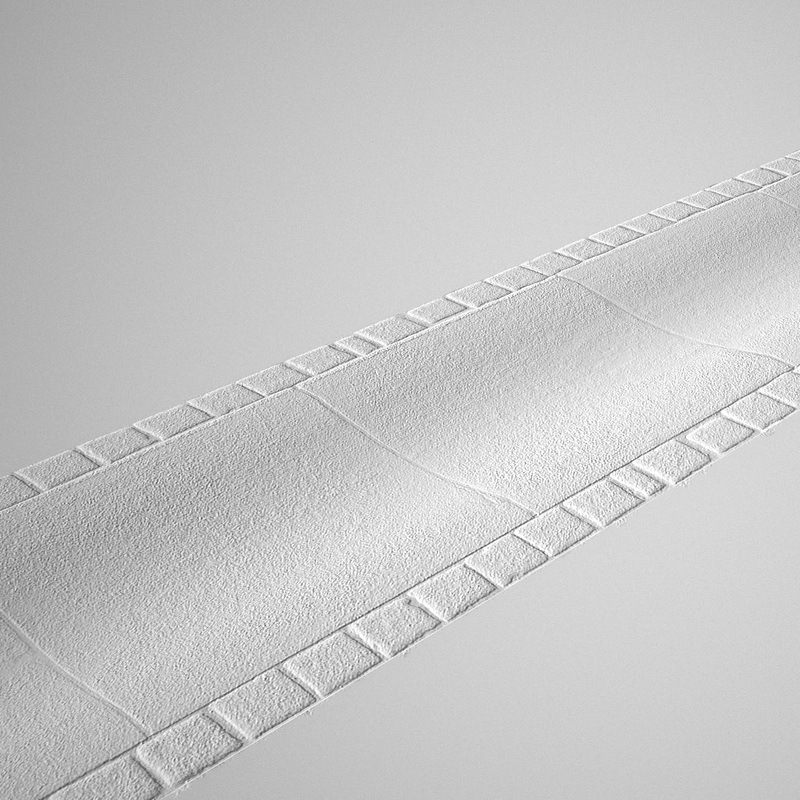 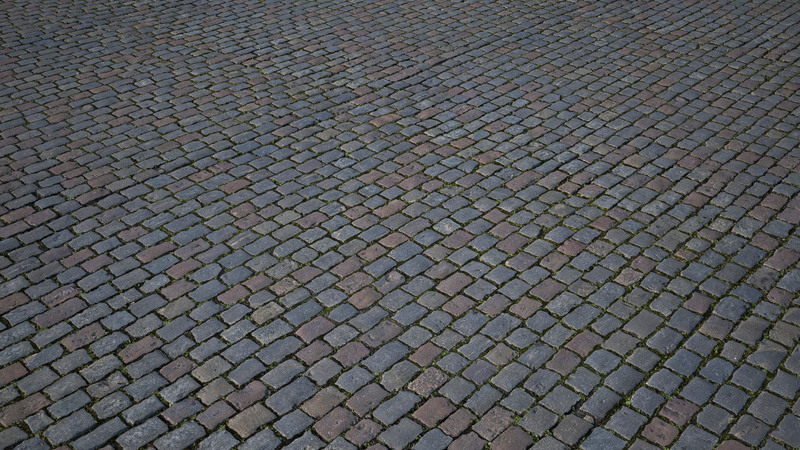 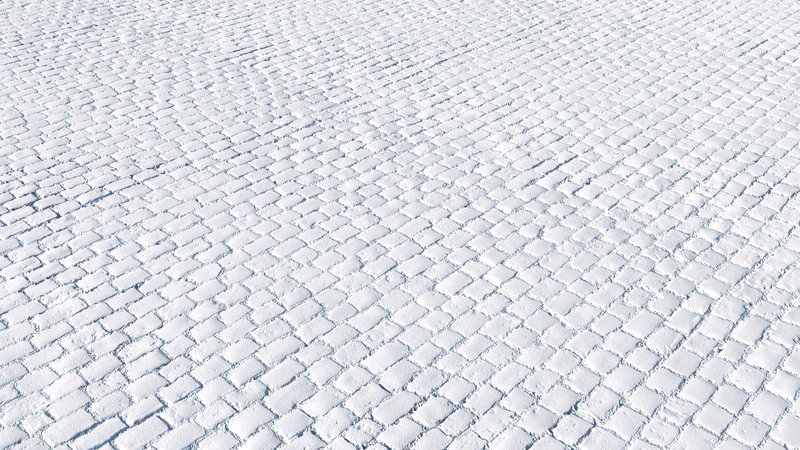 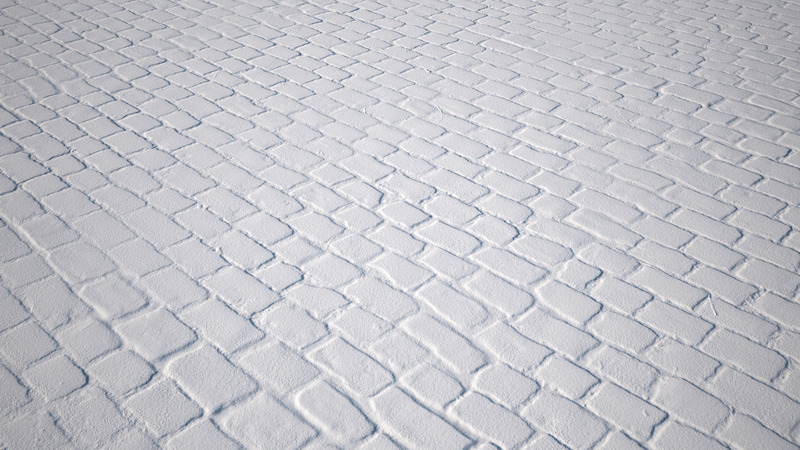 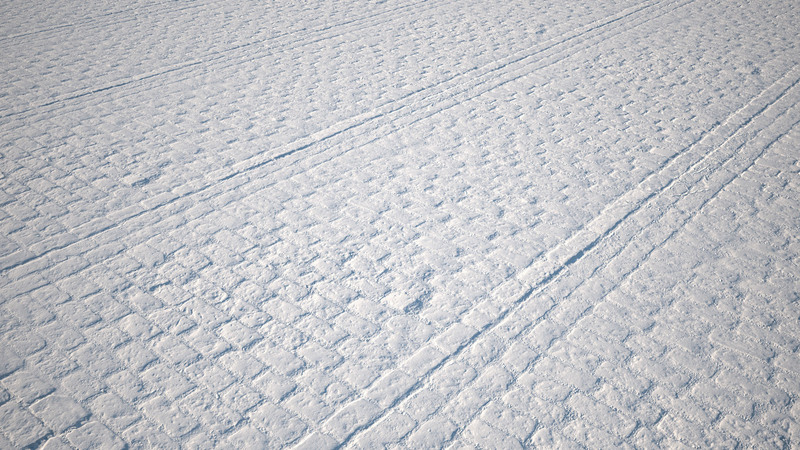 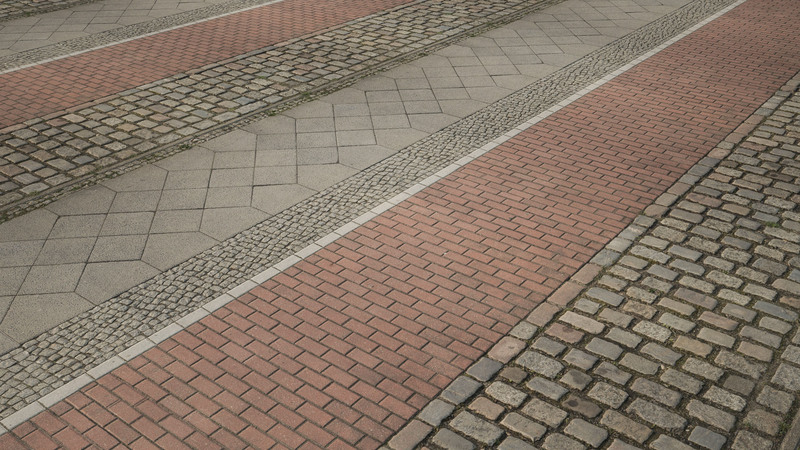 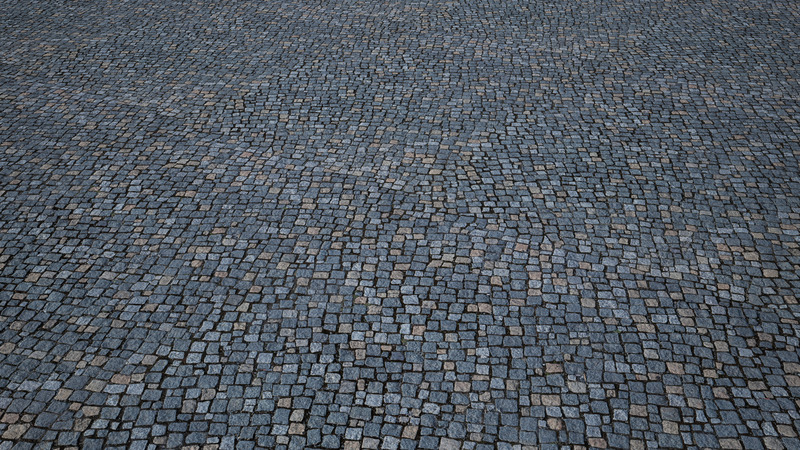 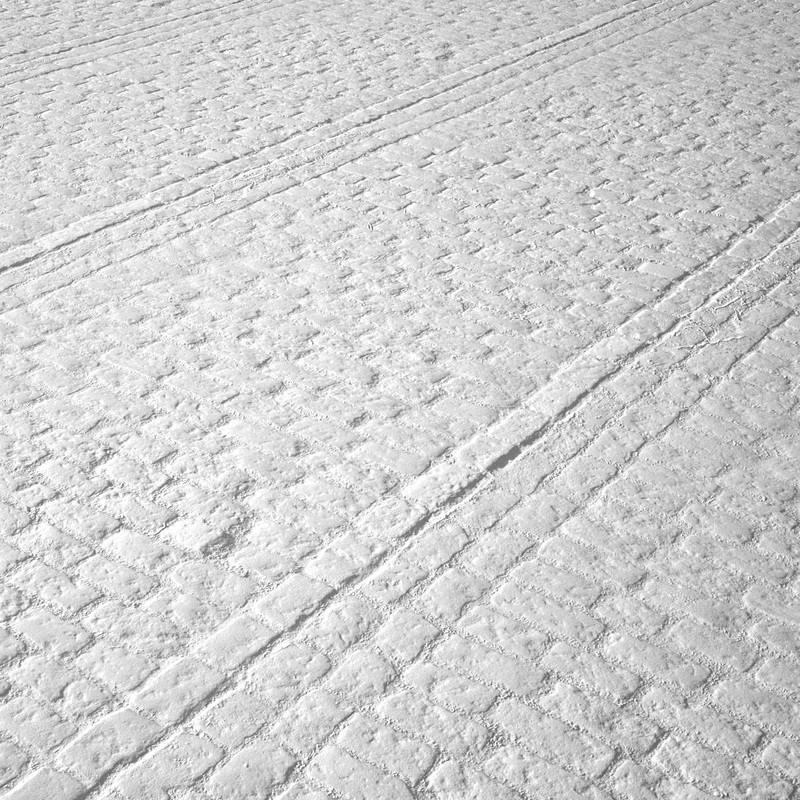 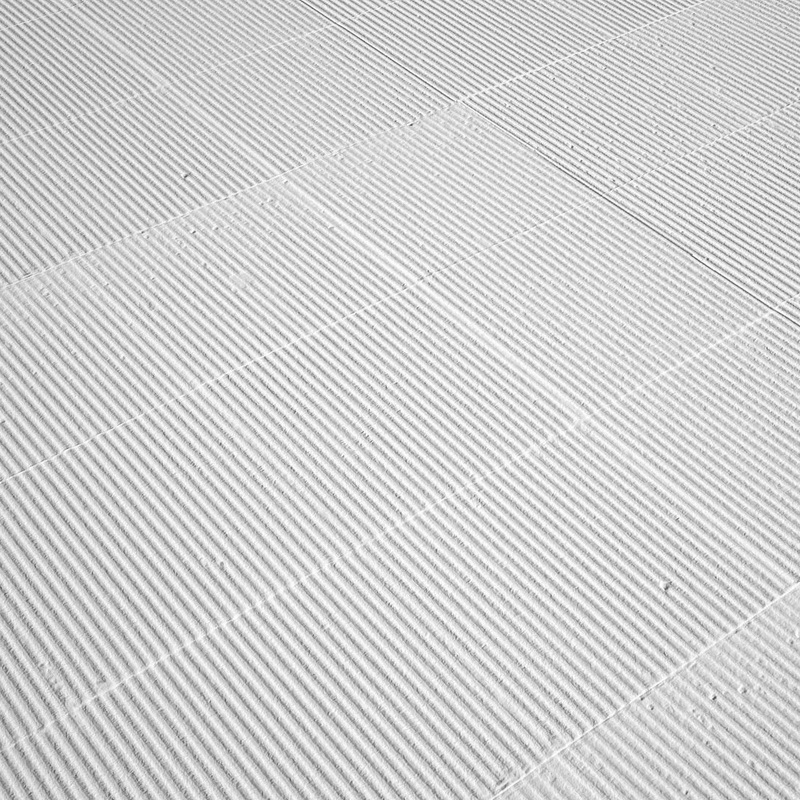 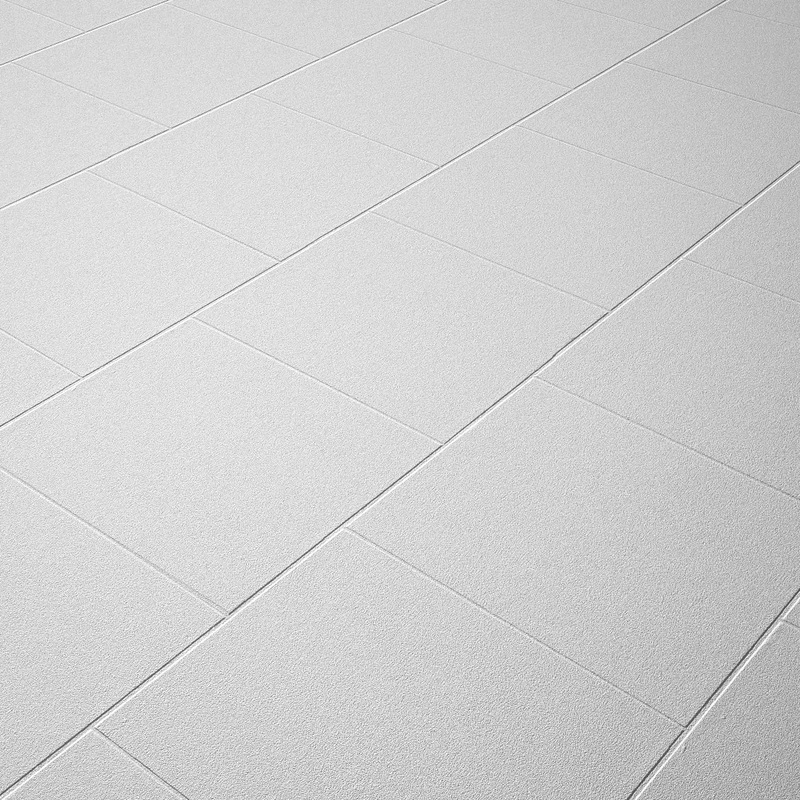 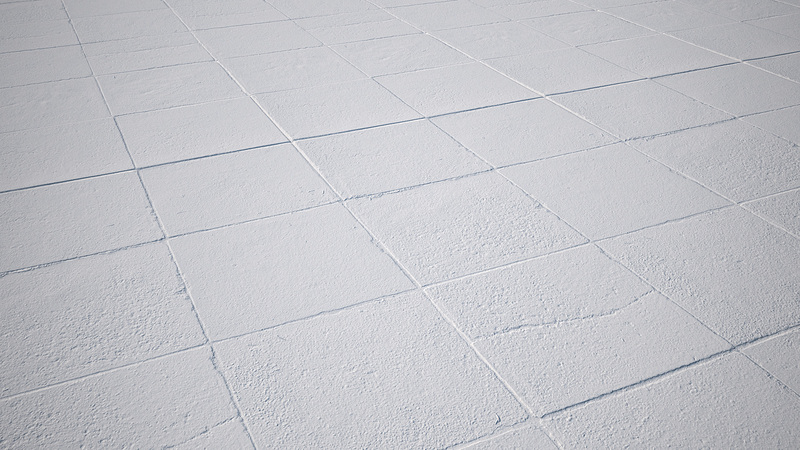 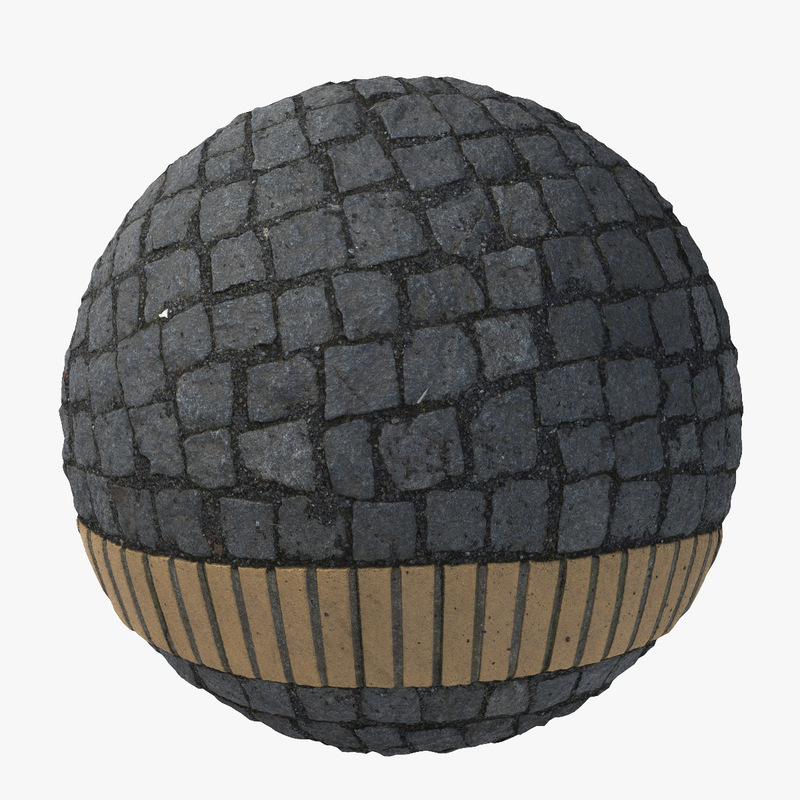 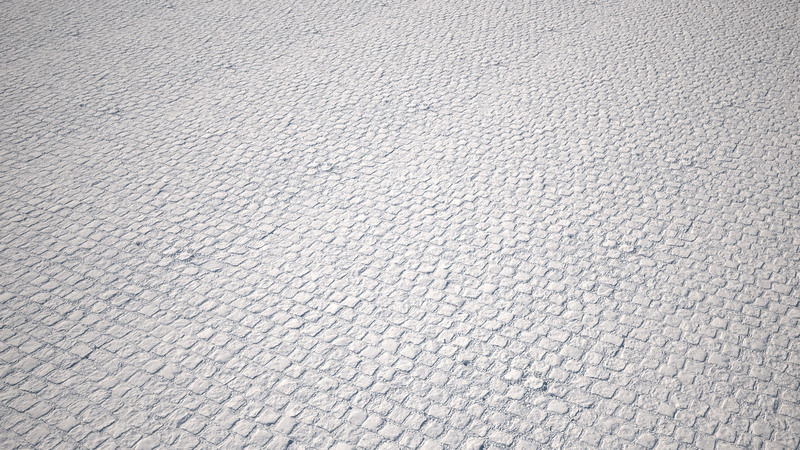 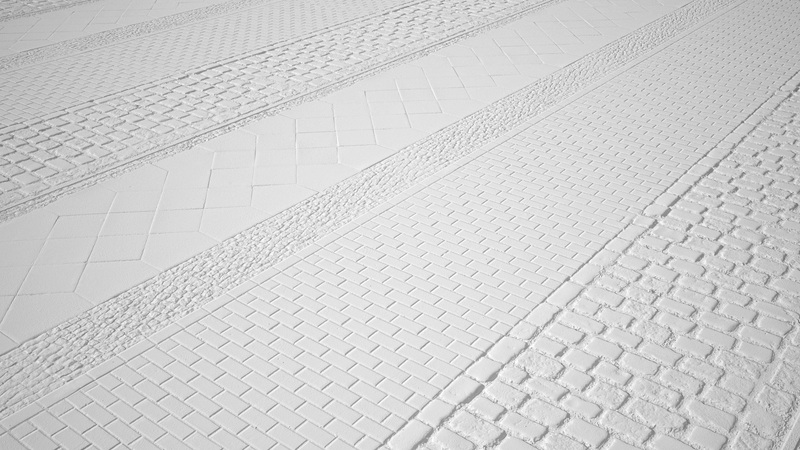 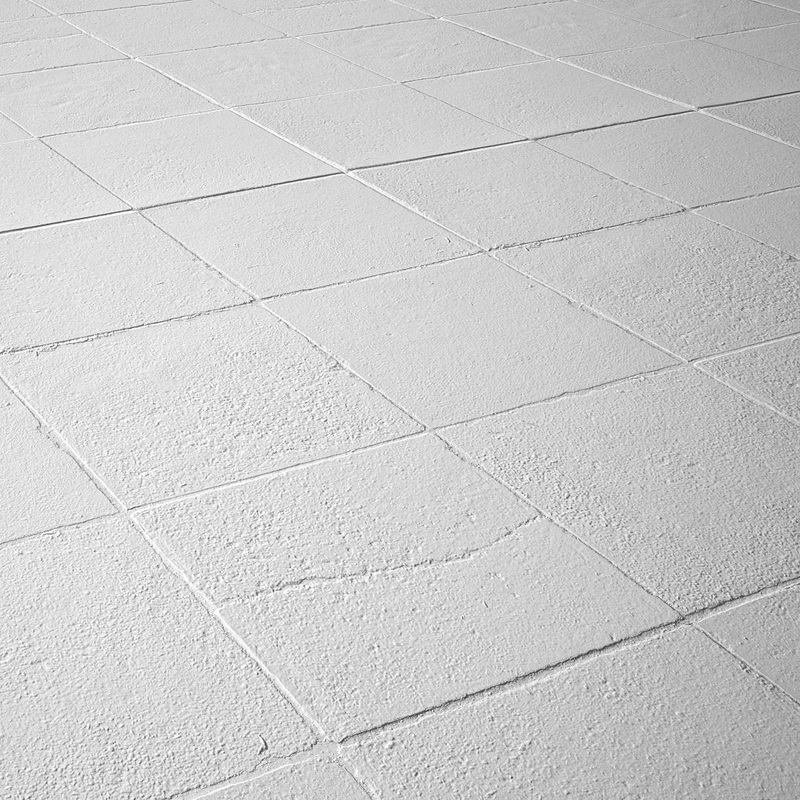 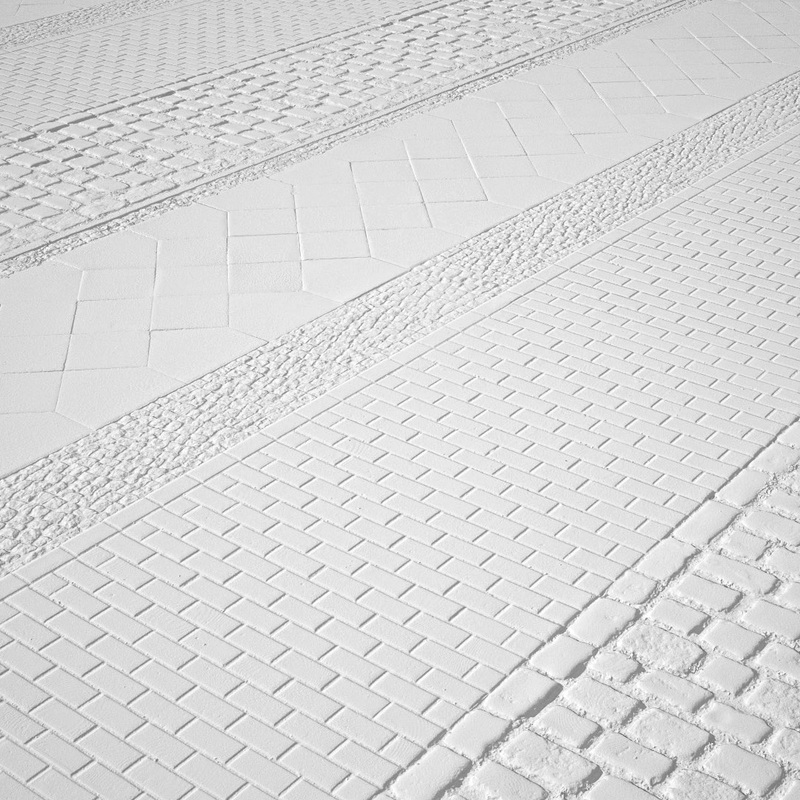 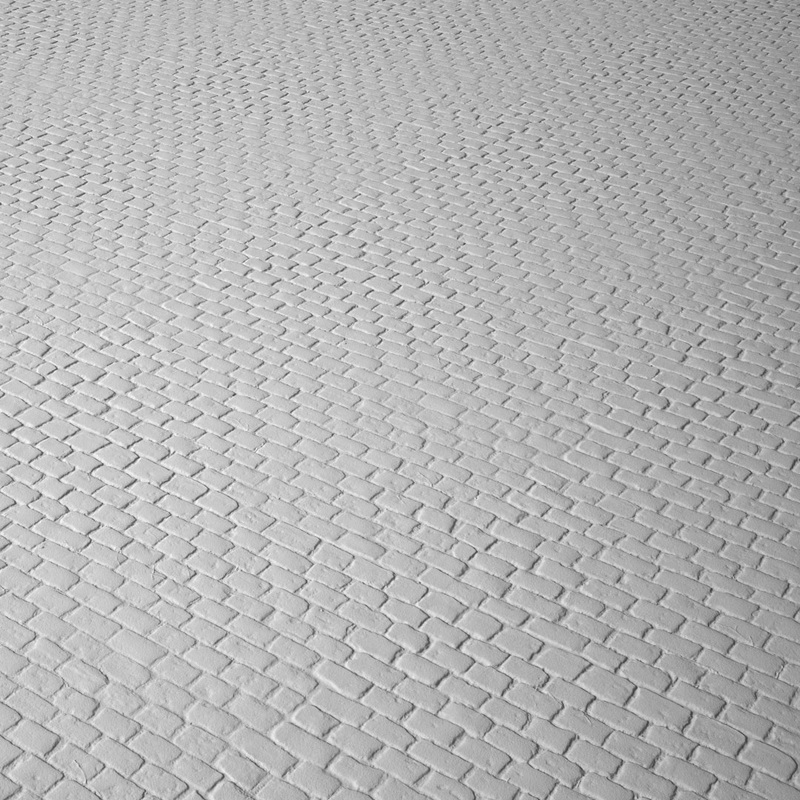 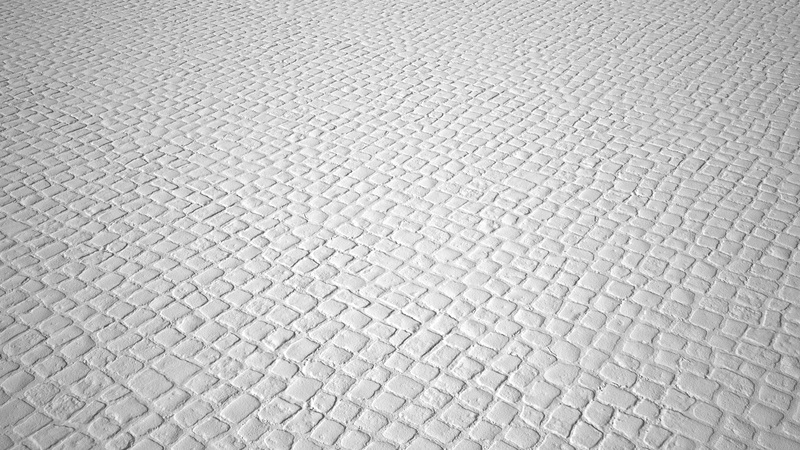 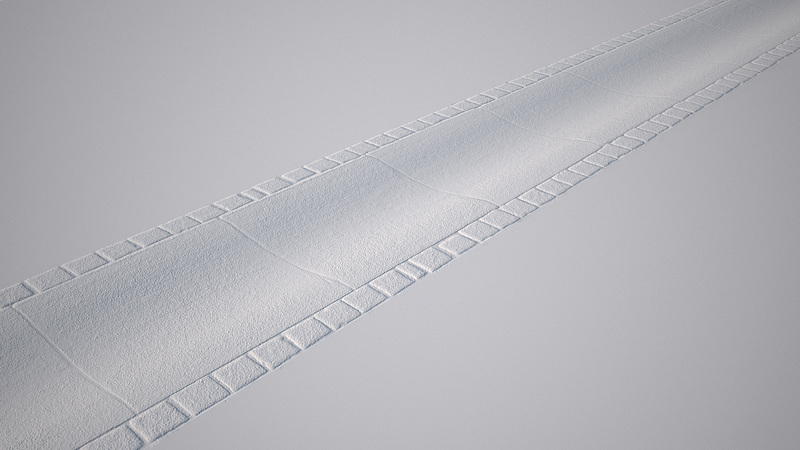 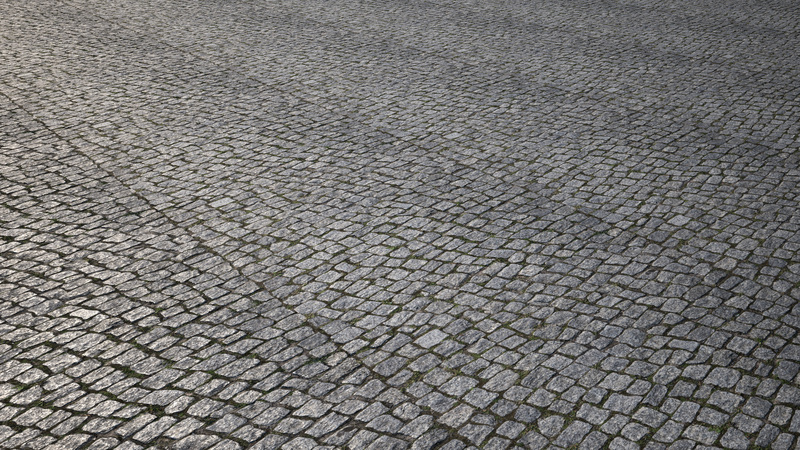 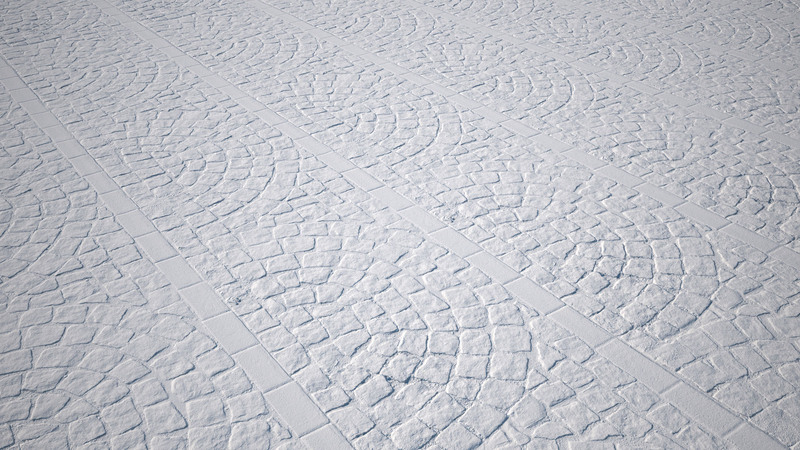 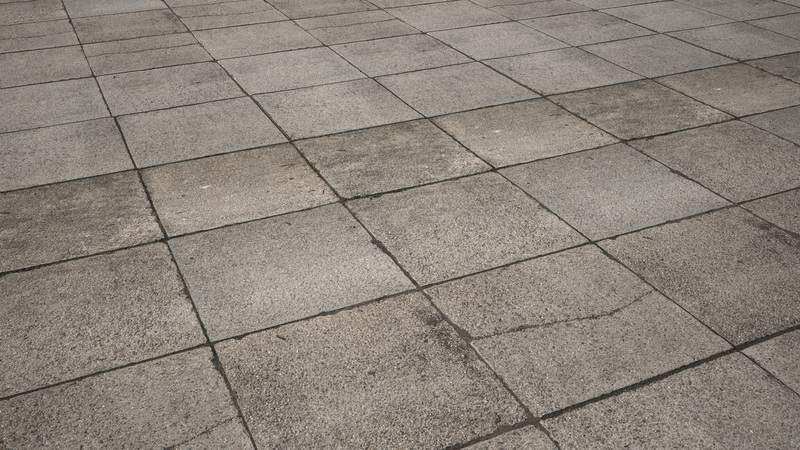 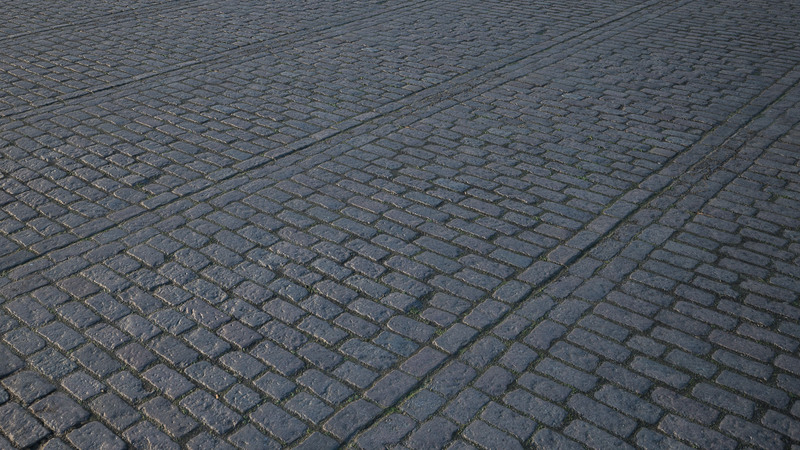 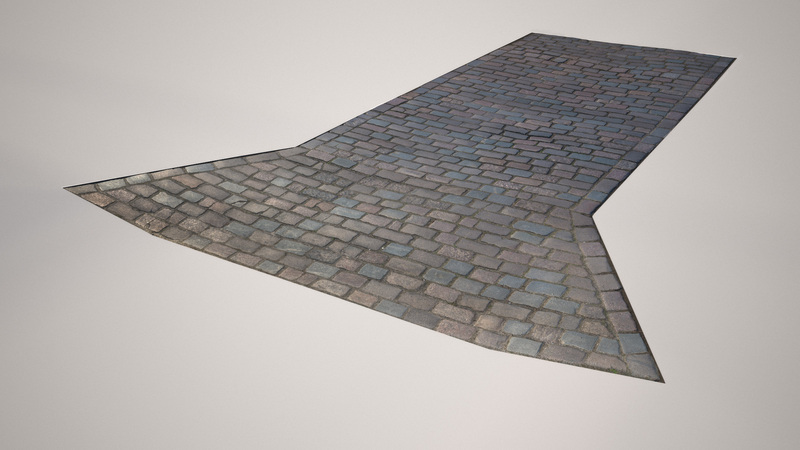 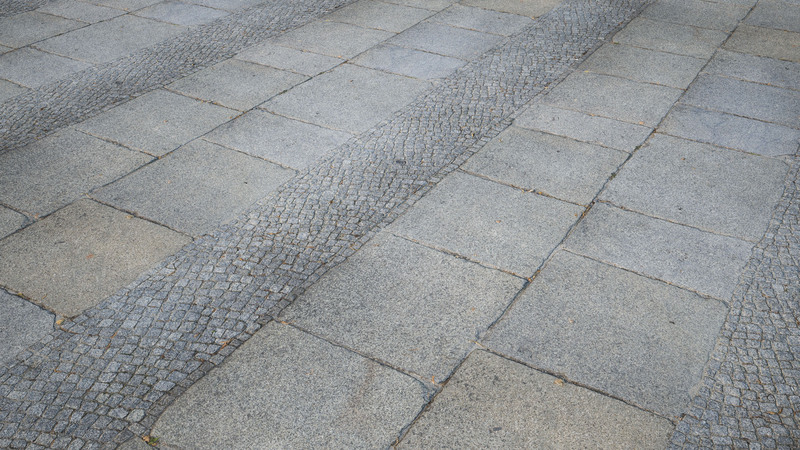 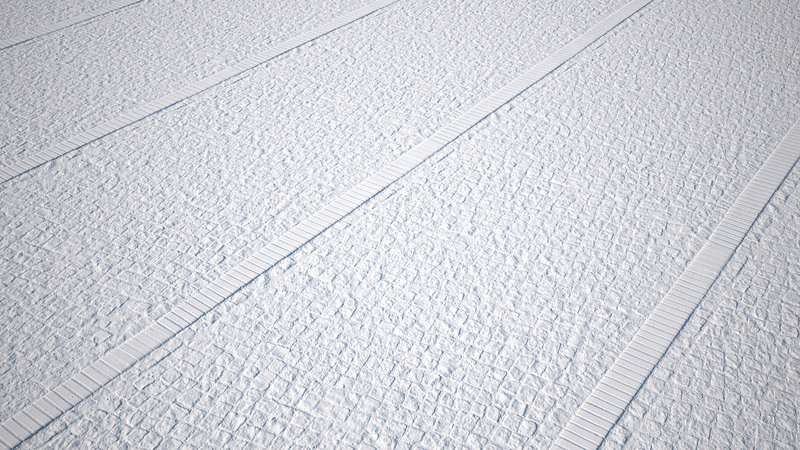 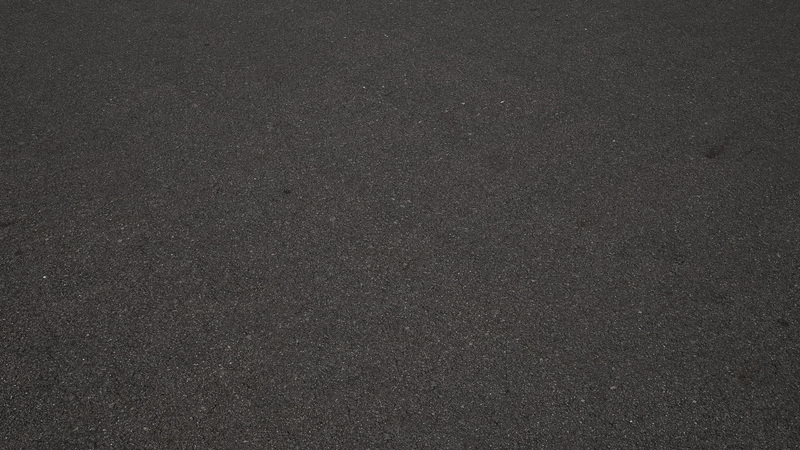 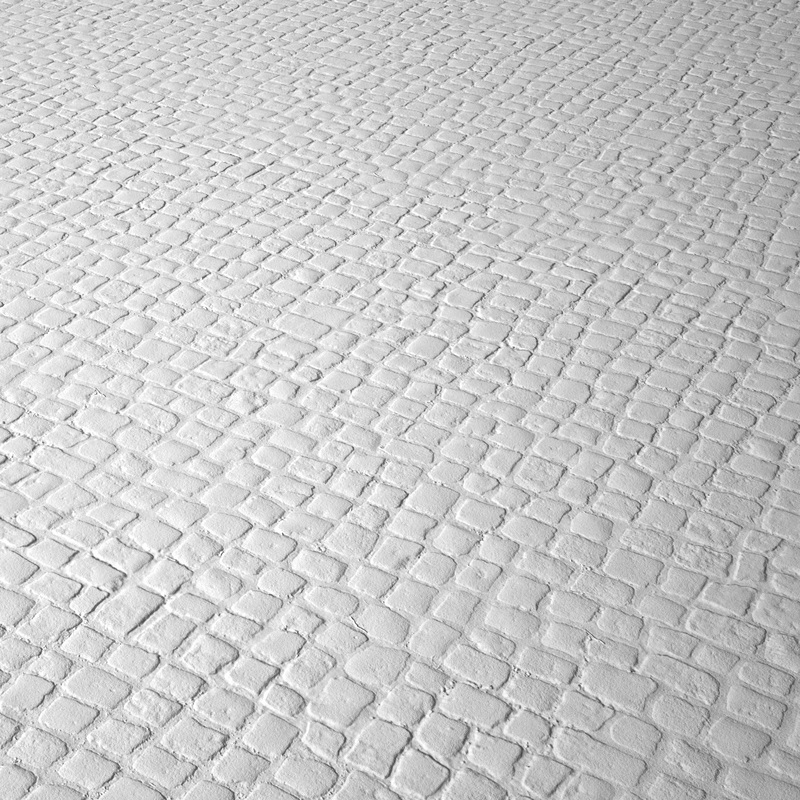 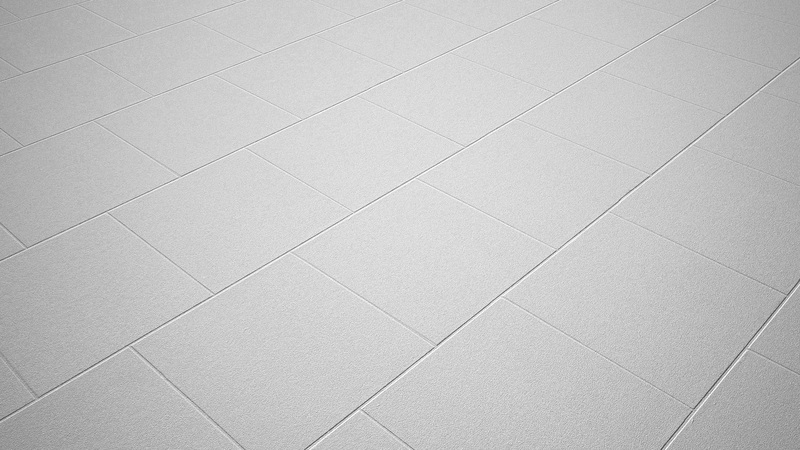 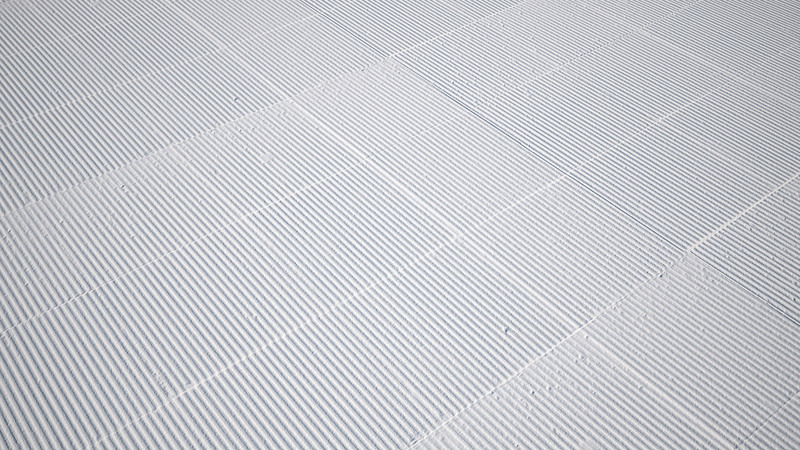 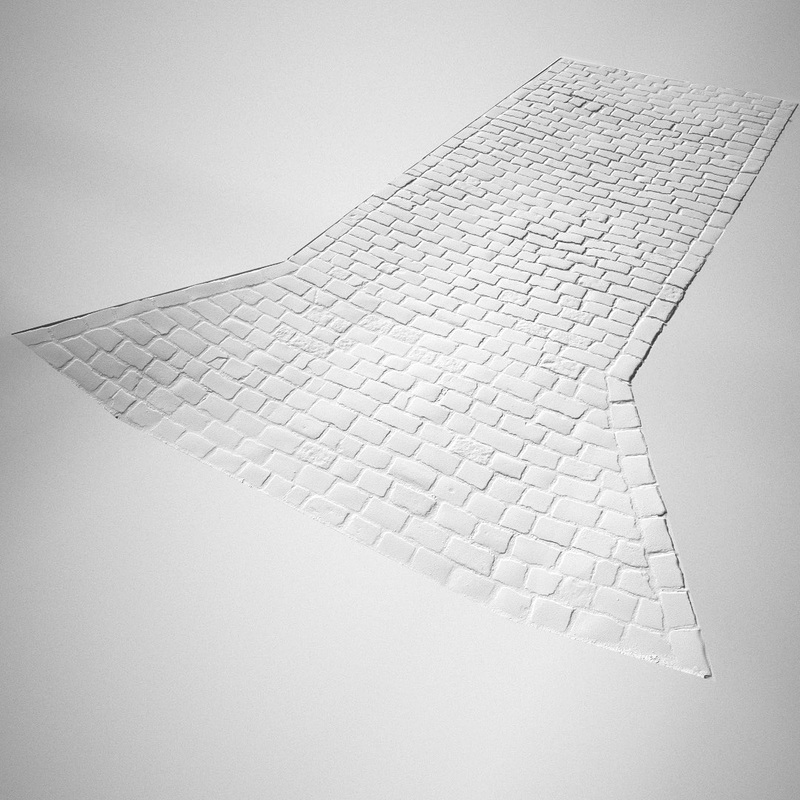 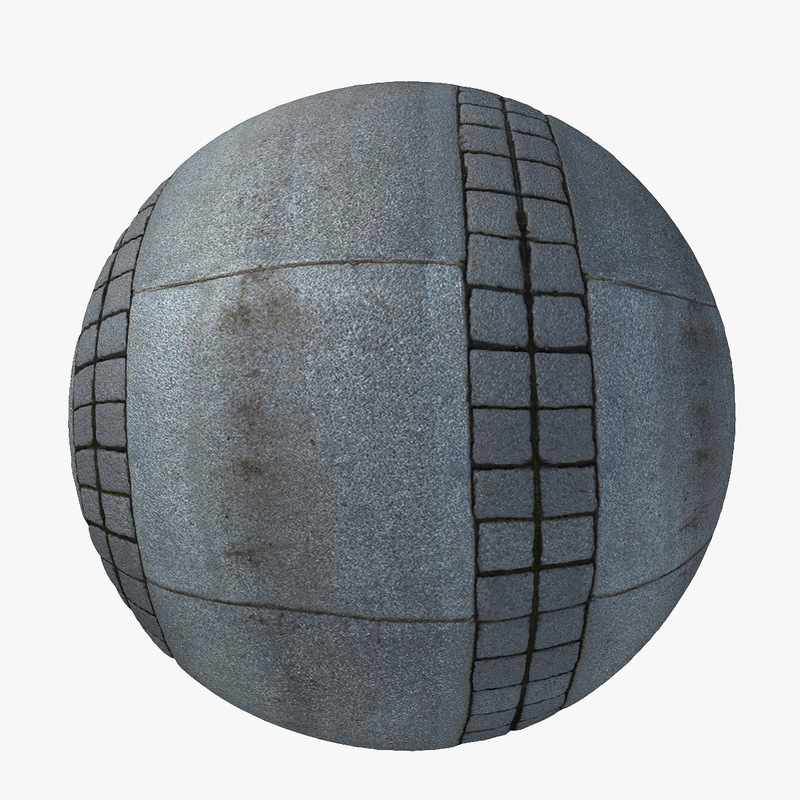 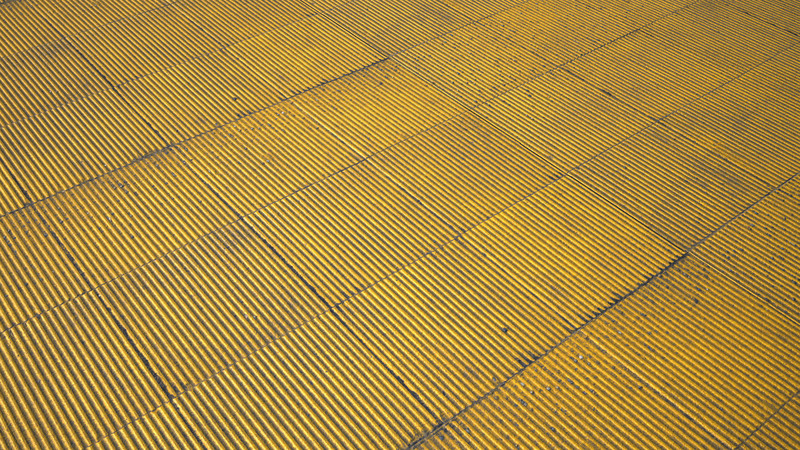 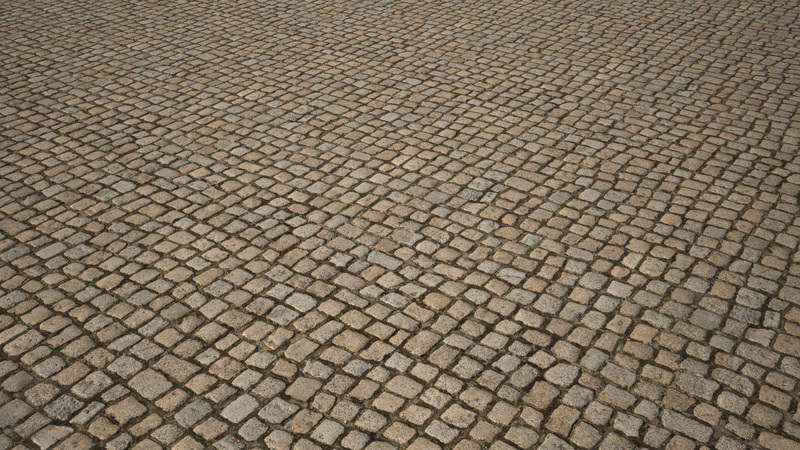 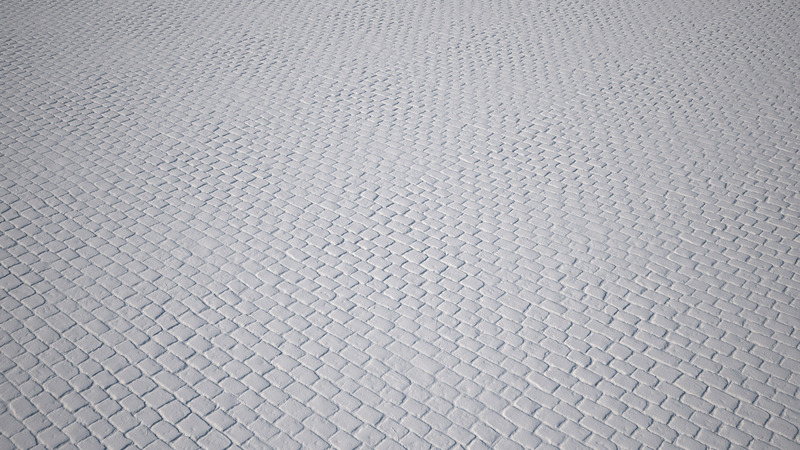 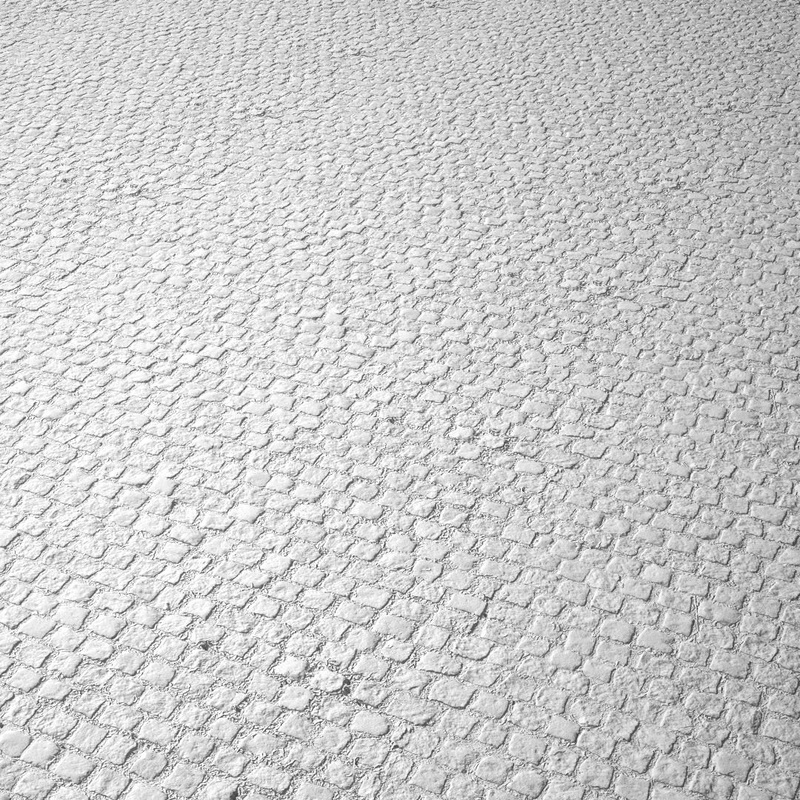 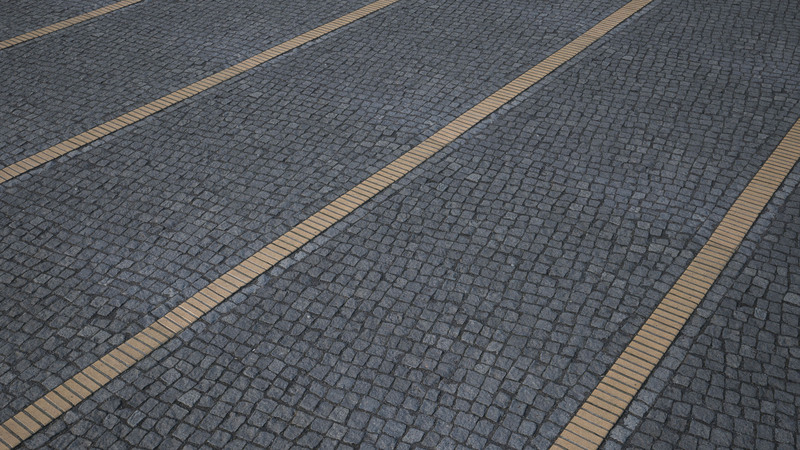 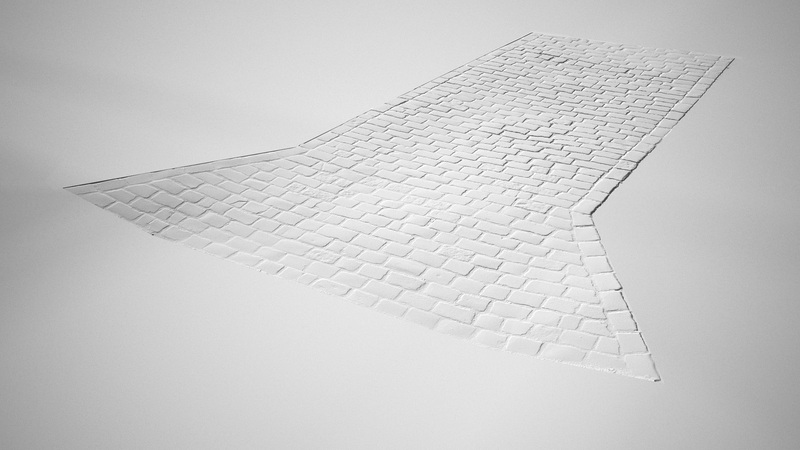 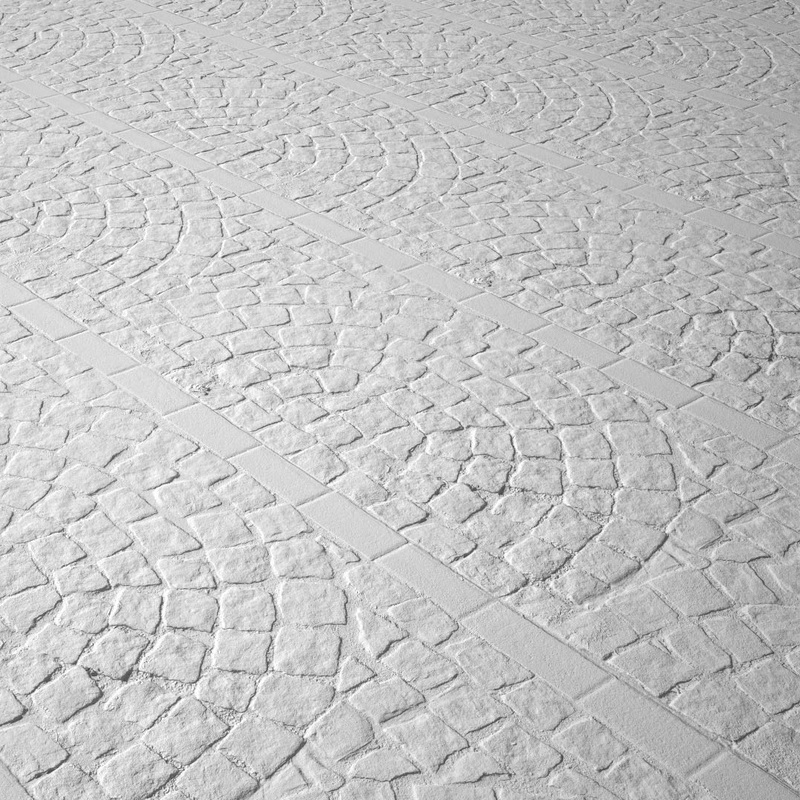 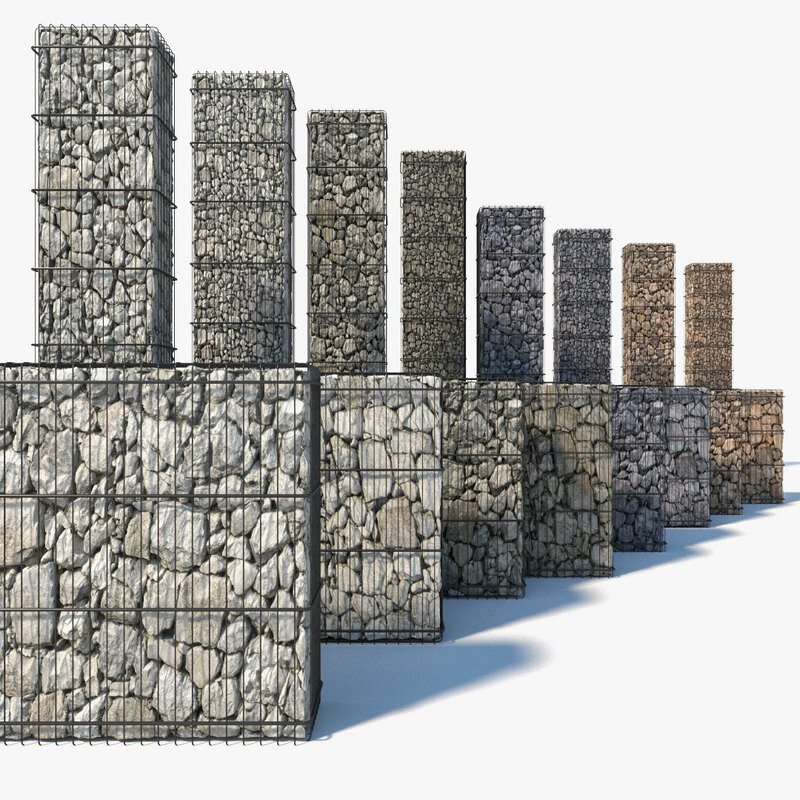 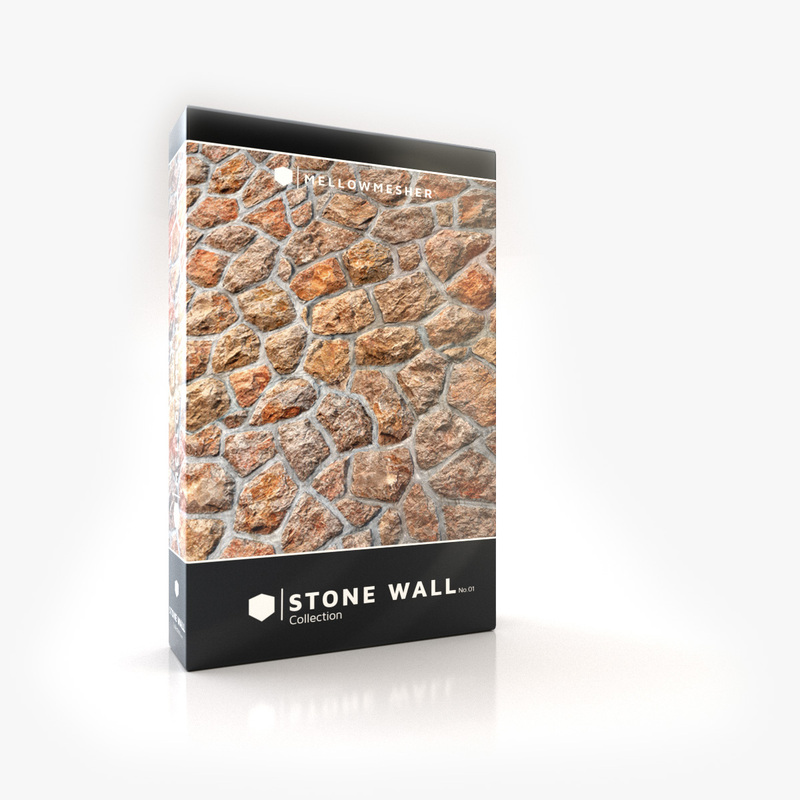 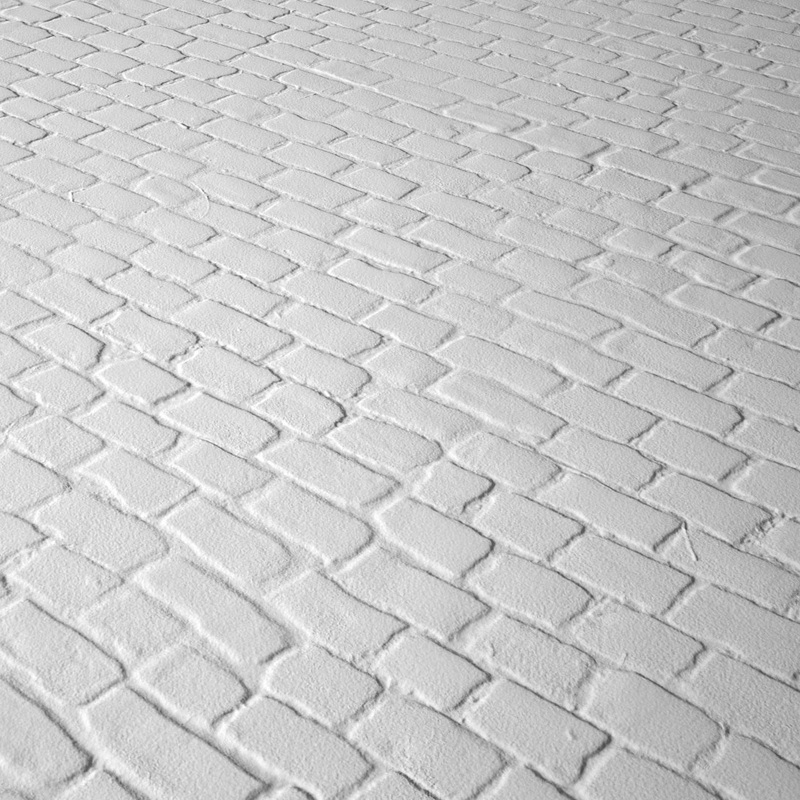 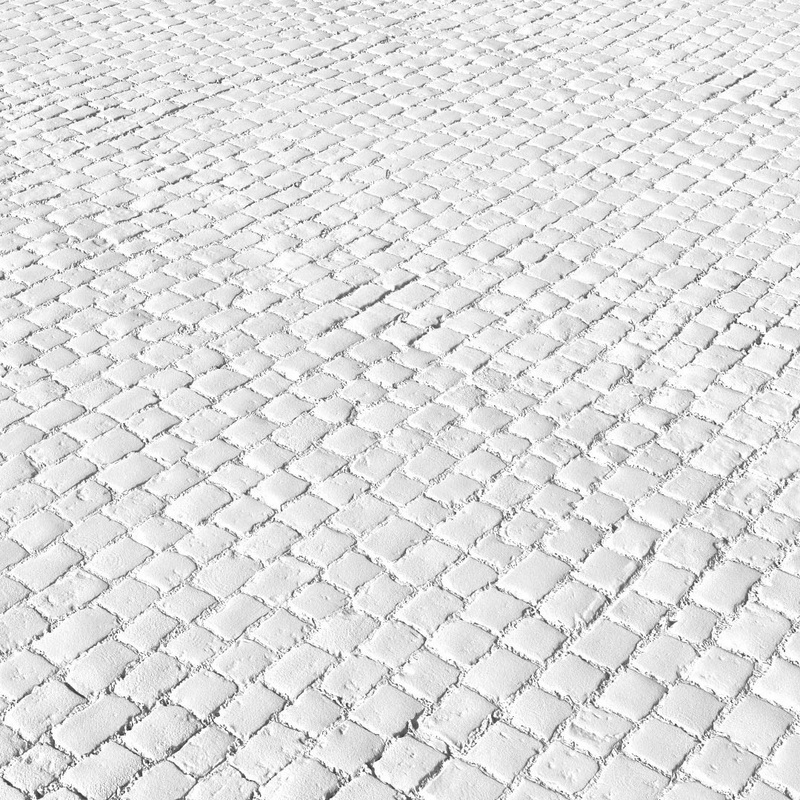 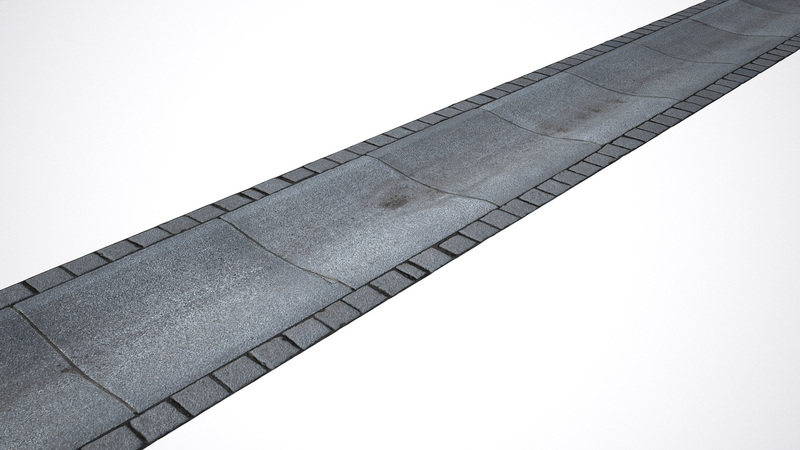 If you don’t want all the pavements you can buy them separately on our Turbosquid store. 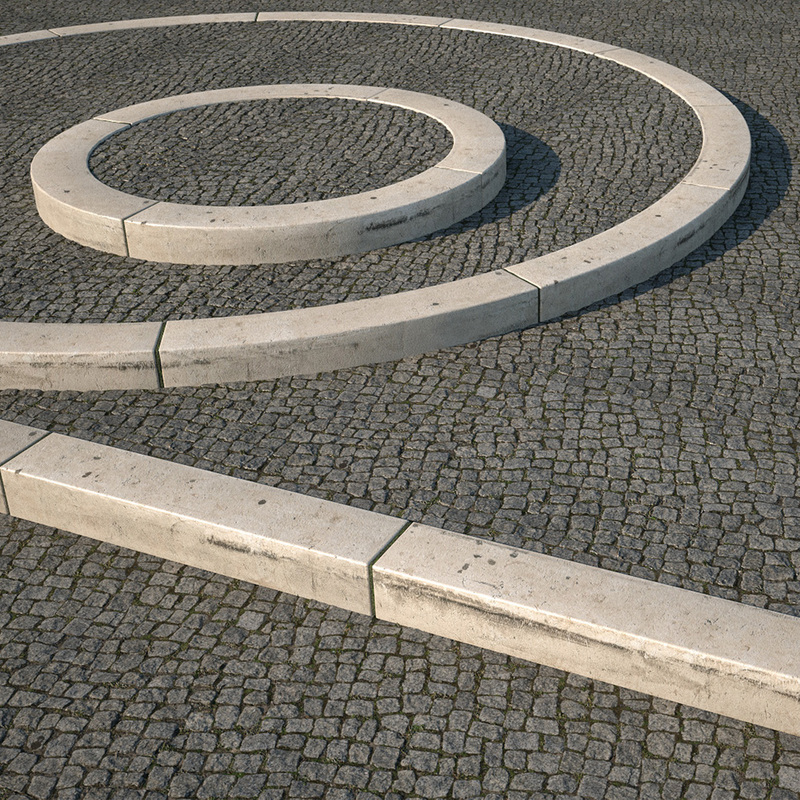 Created with Maxon CINEMA 4D R18 and V-Ray 3.4 and converted into max files with Autodesk 3DS MAX 2016 and V-Ray 3.5. All elements have clean topology, are low poly, and come with displacement (height maps), normal map, bump map, roughness map, AO map and diffuse map. 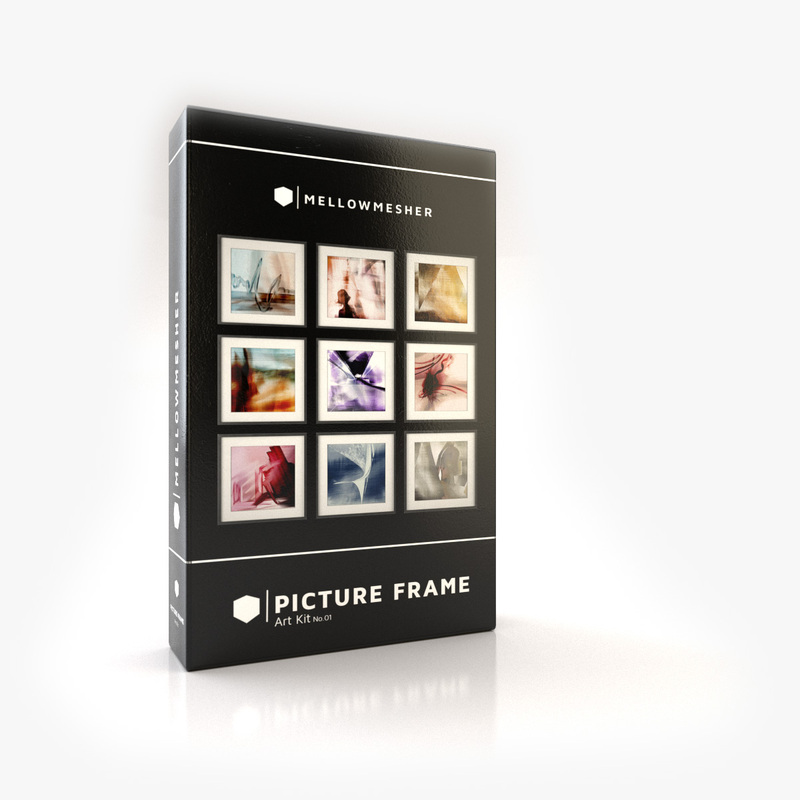 If your work allows for it, please mention MELLOWMESHER in the work. 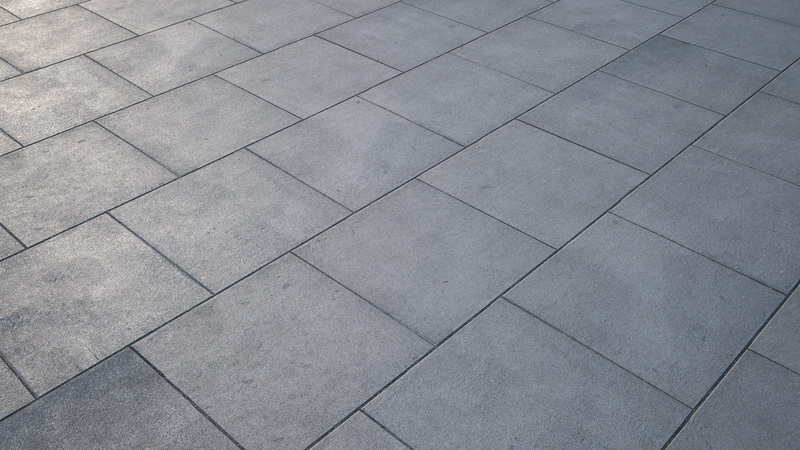 Find us on Facebook, Twitter, Instagram, Youtube, Vimeo, Pinterest, Google+ and Linkedin. 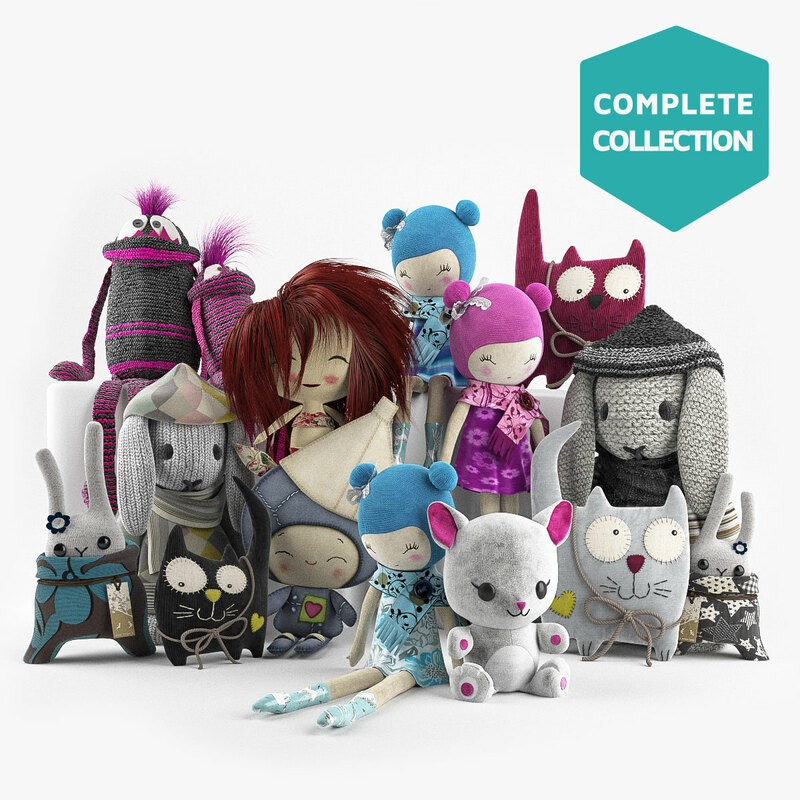 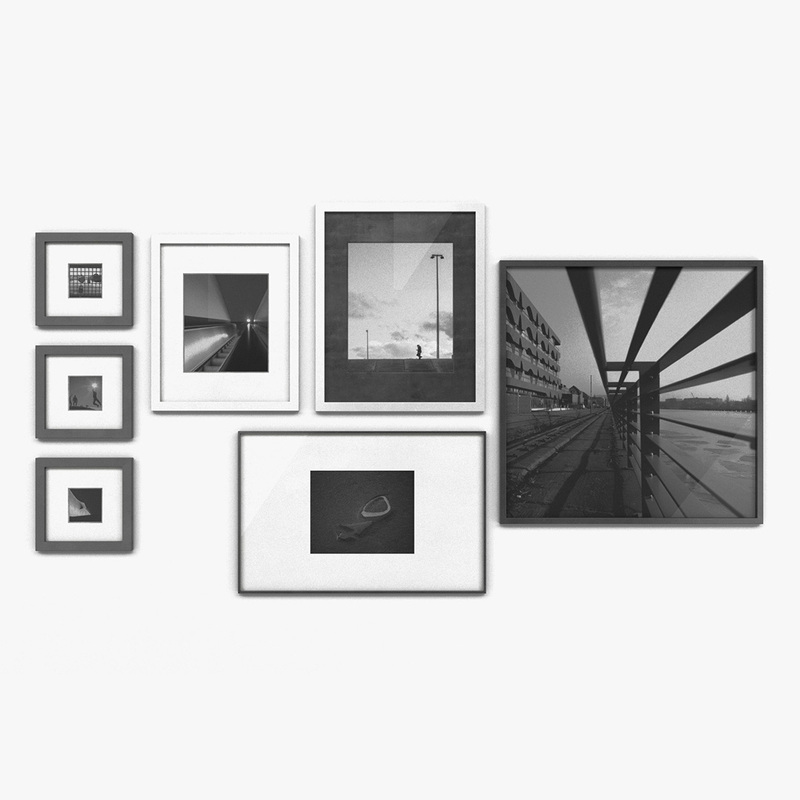 You can also send us your work you created with our product and we’ll share it!